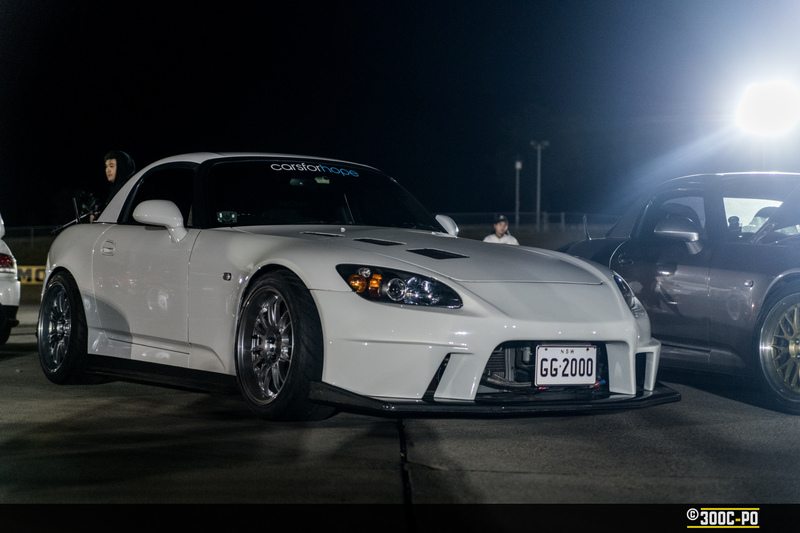 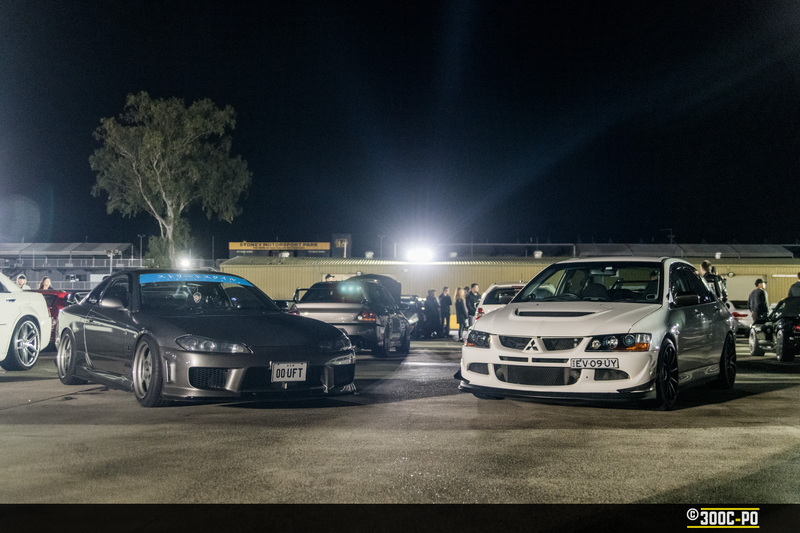 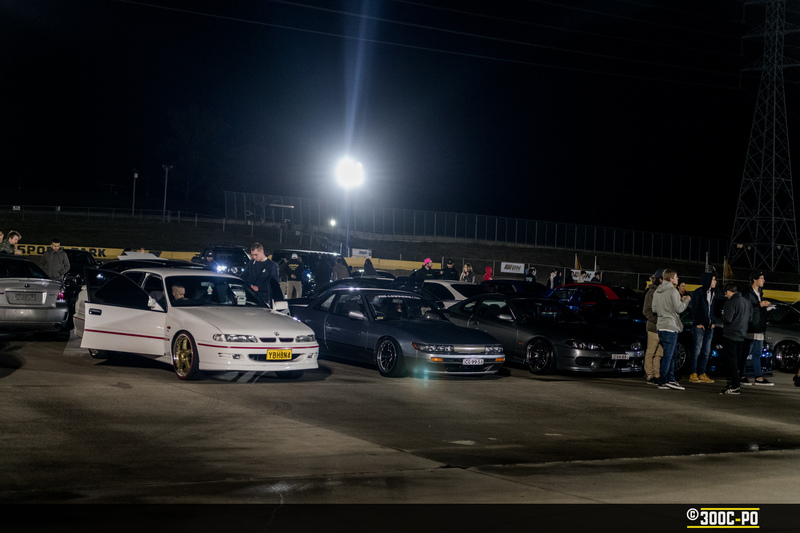 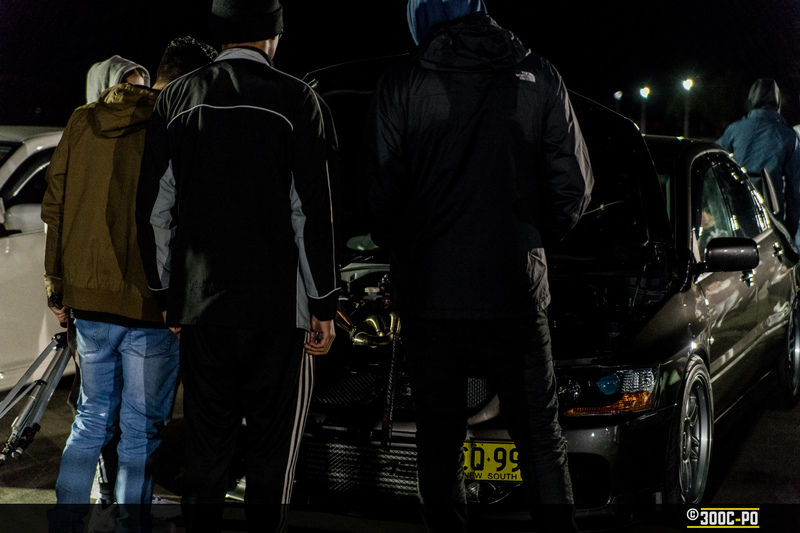 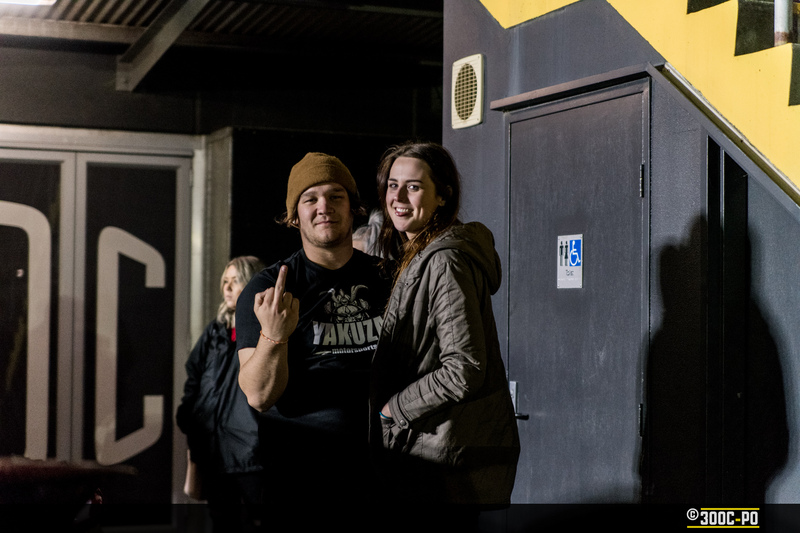 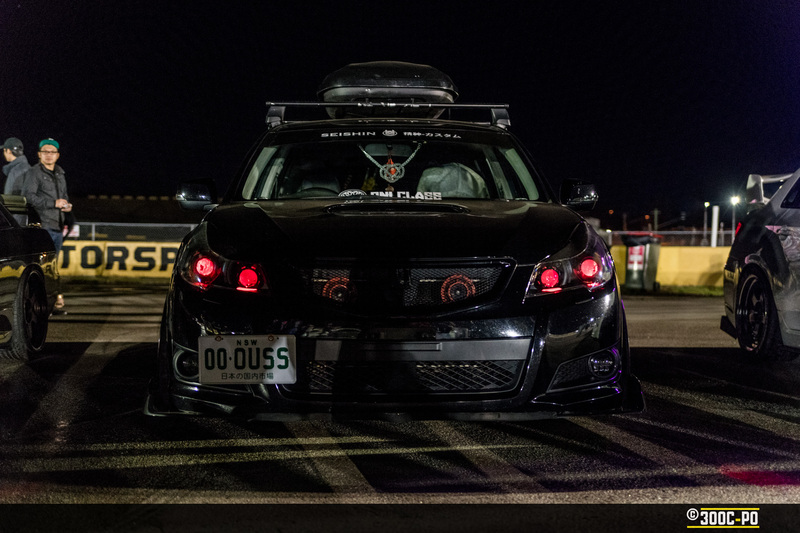 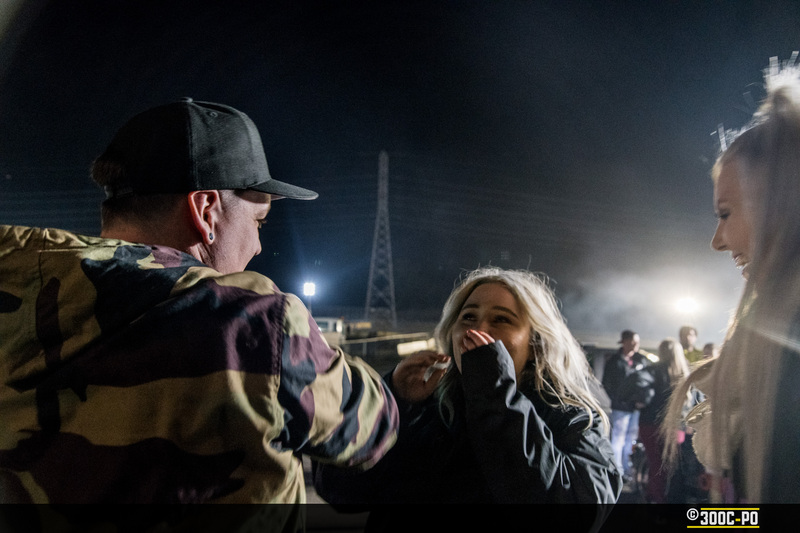 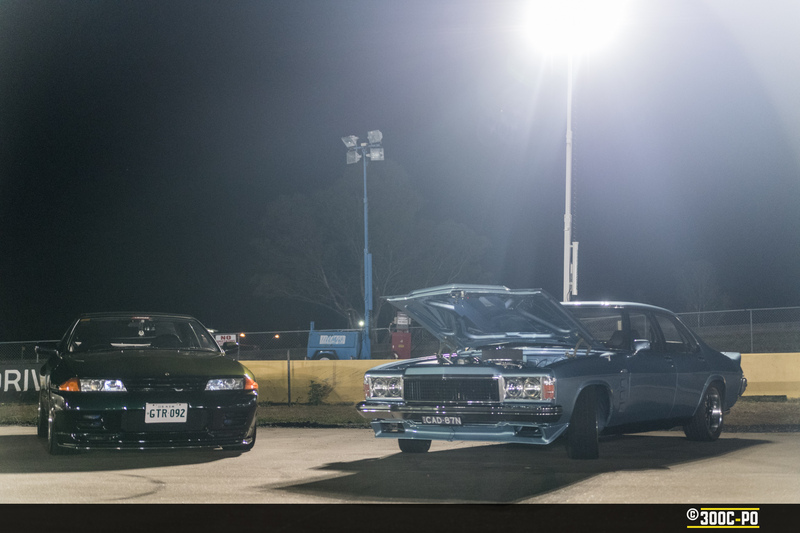 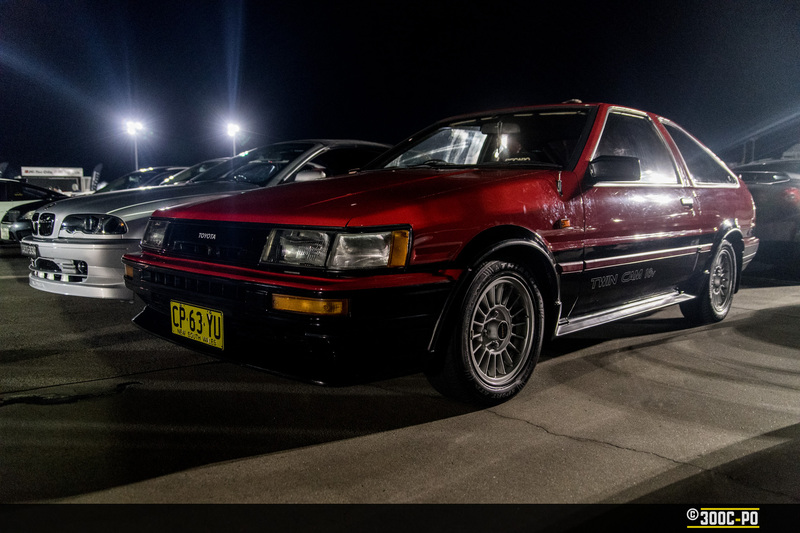 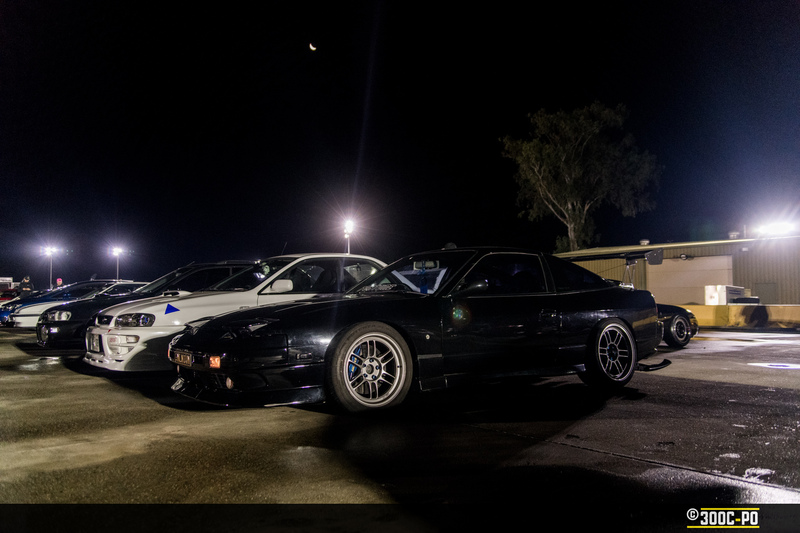 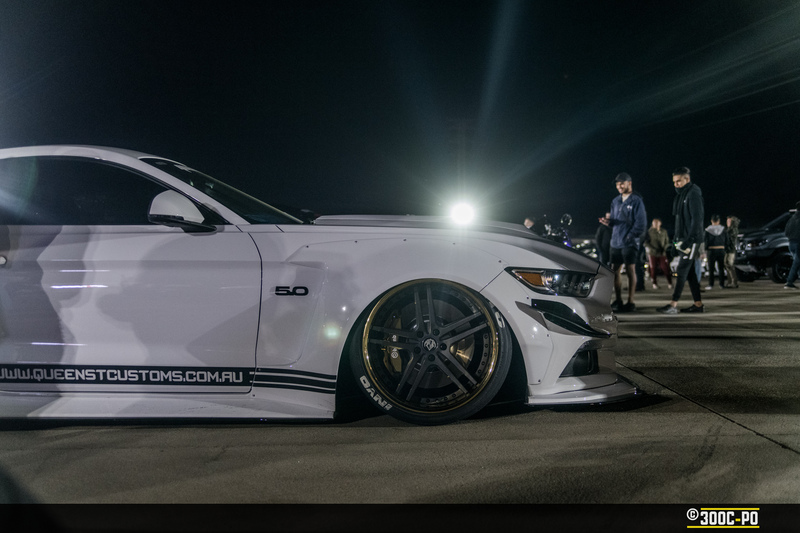 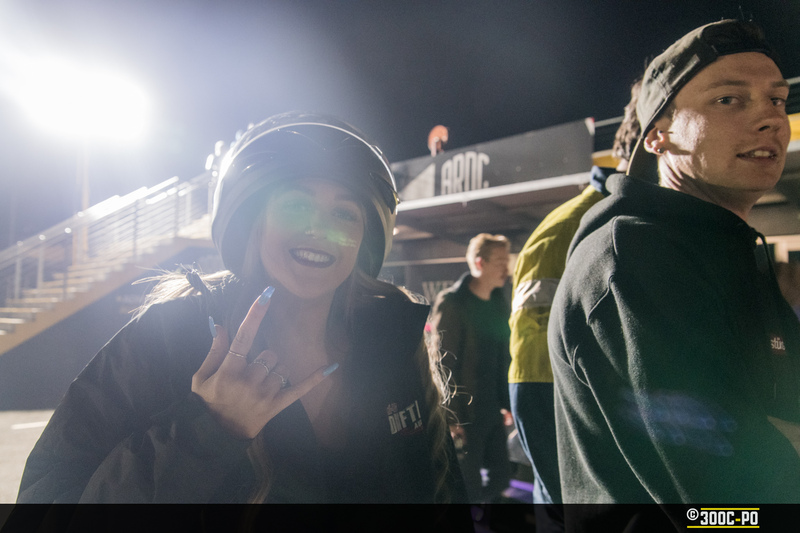 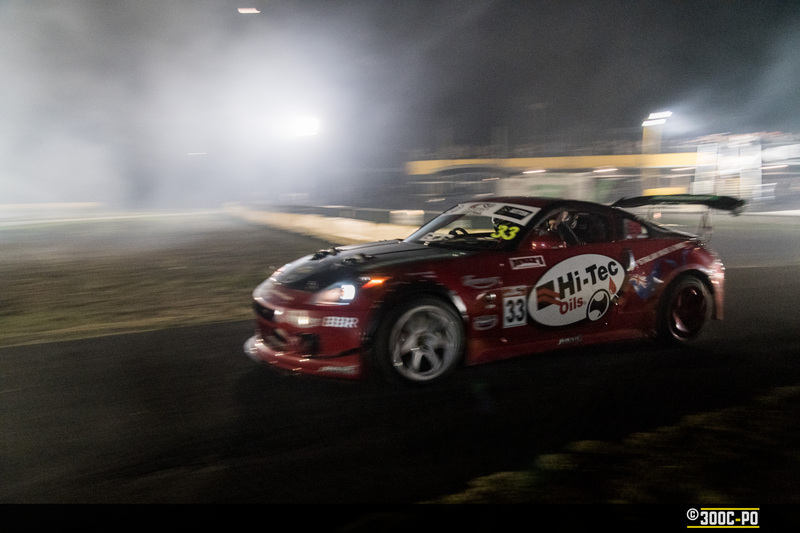 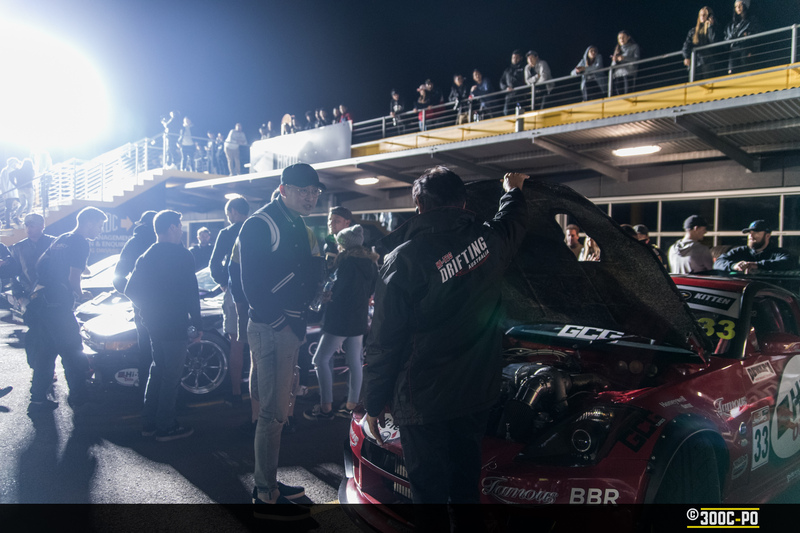 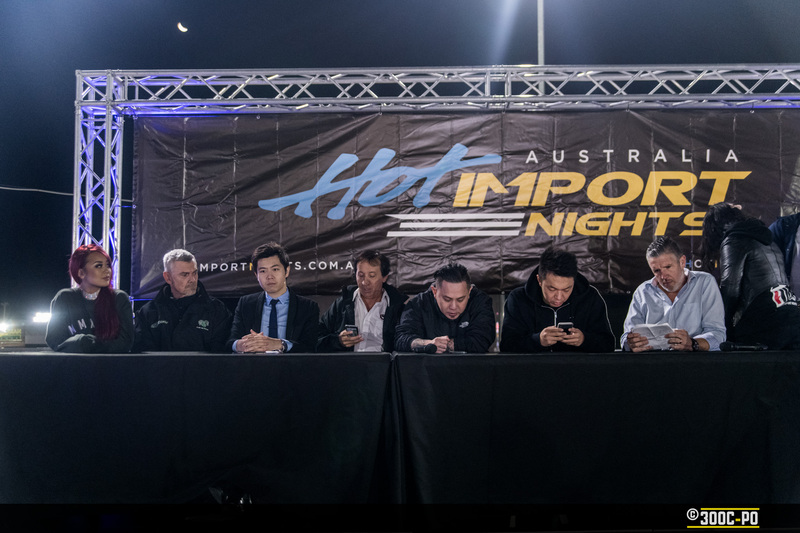 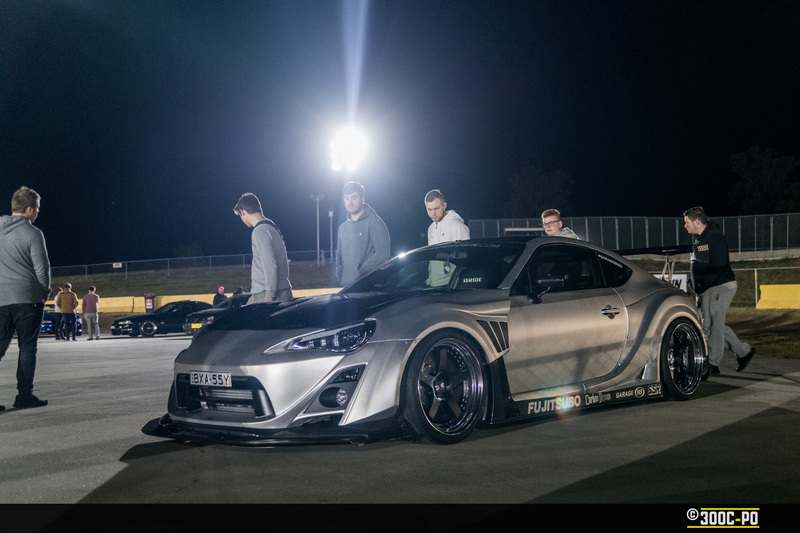 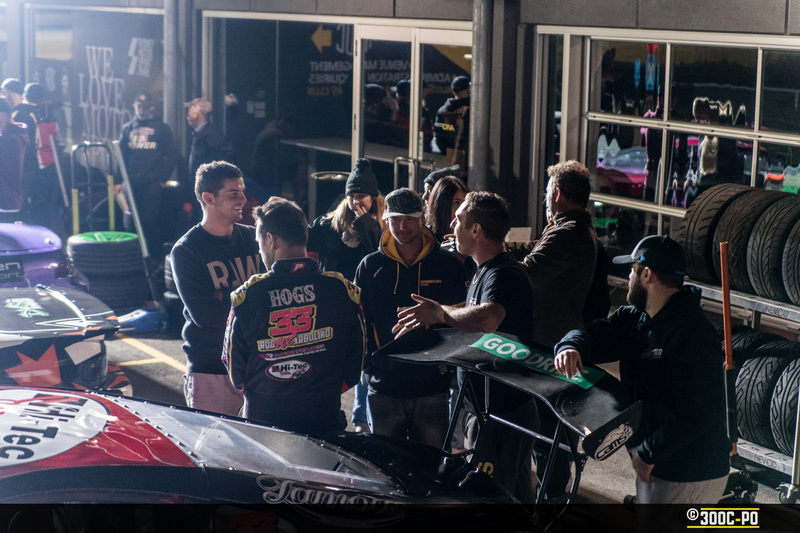 The team at Hot Import Nights Australia are back on the road again for their second annual show slated to take place at Sydney Showgrounds on the 15th December. 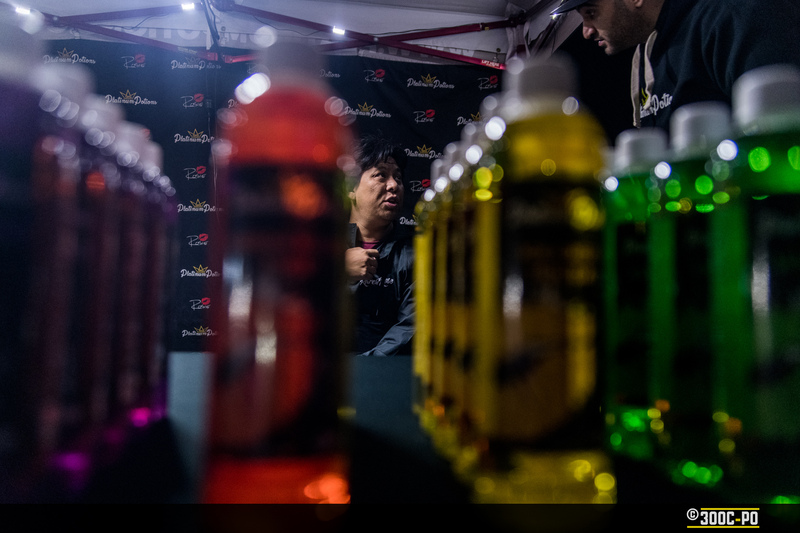 We dropped by their press conference at the end of May for a taste of what is to come this year. 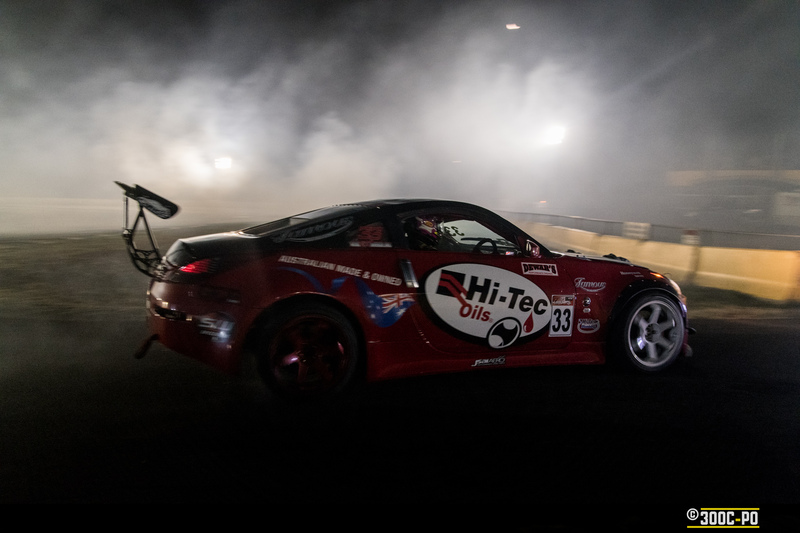 This years name sponsor is Hi-Tec Oils. 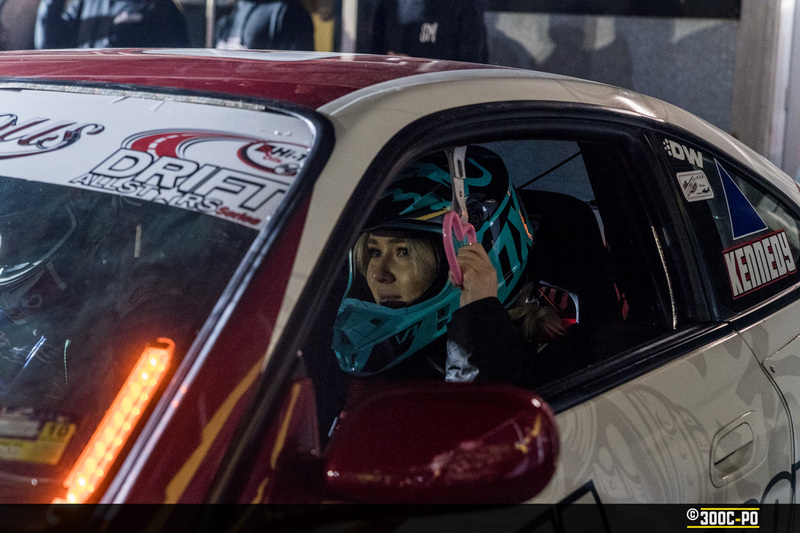 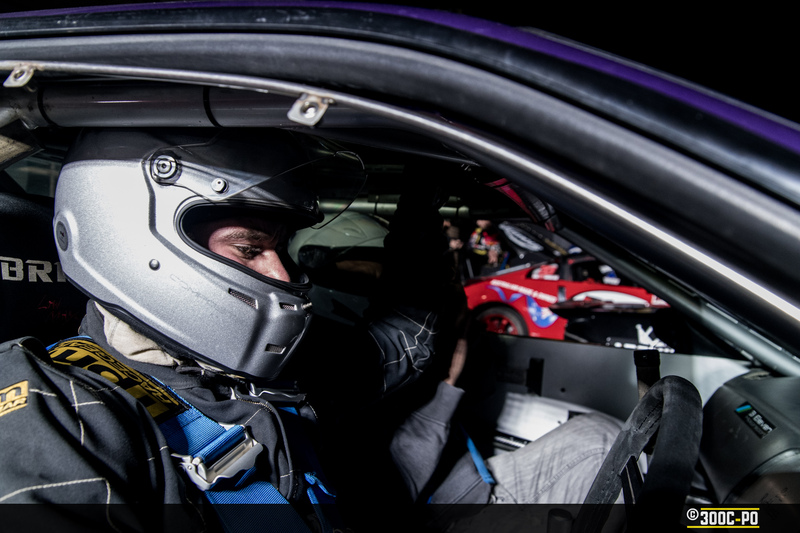 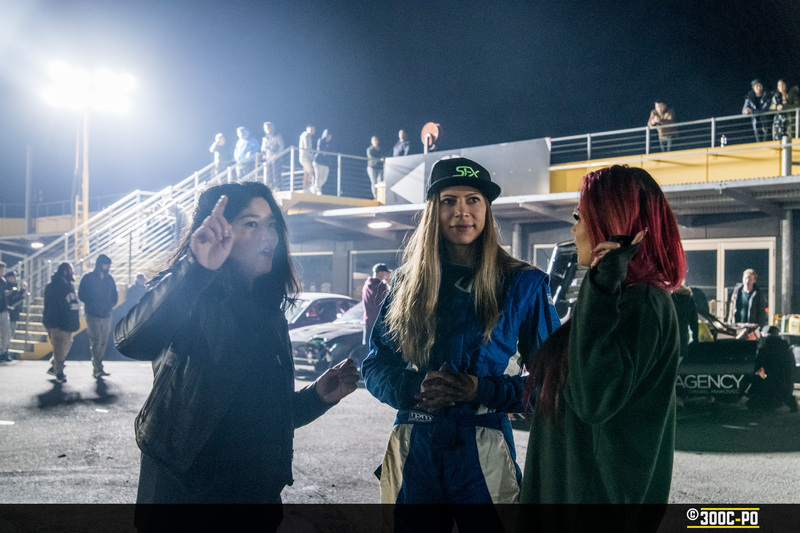 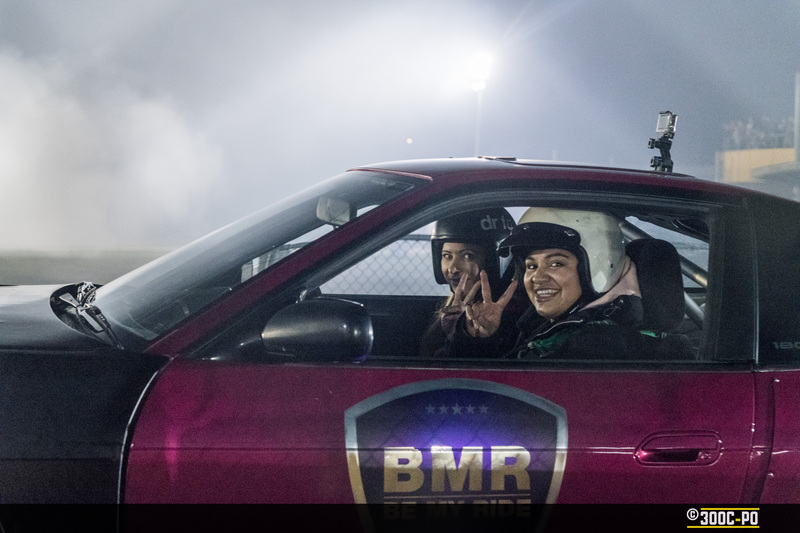 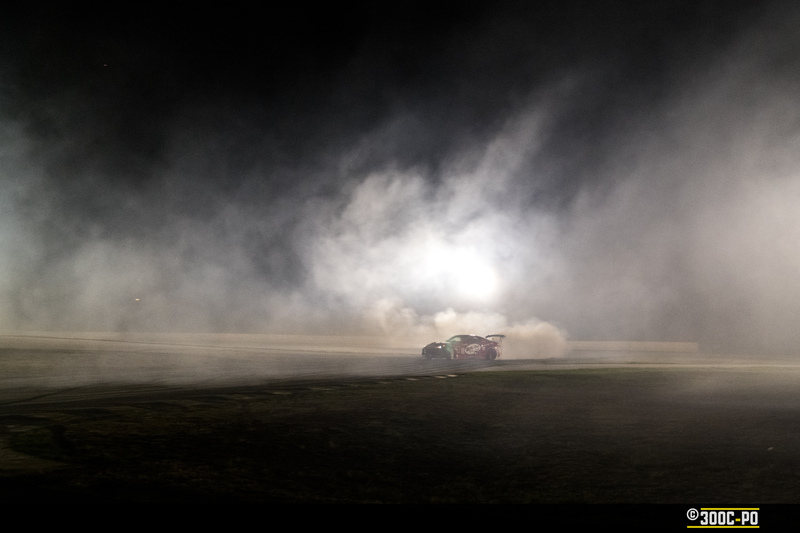 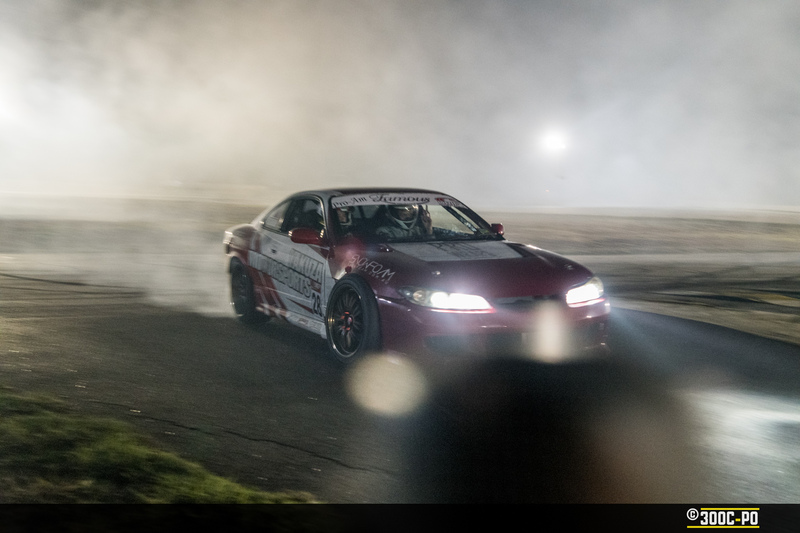 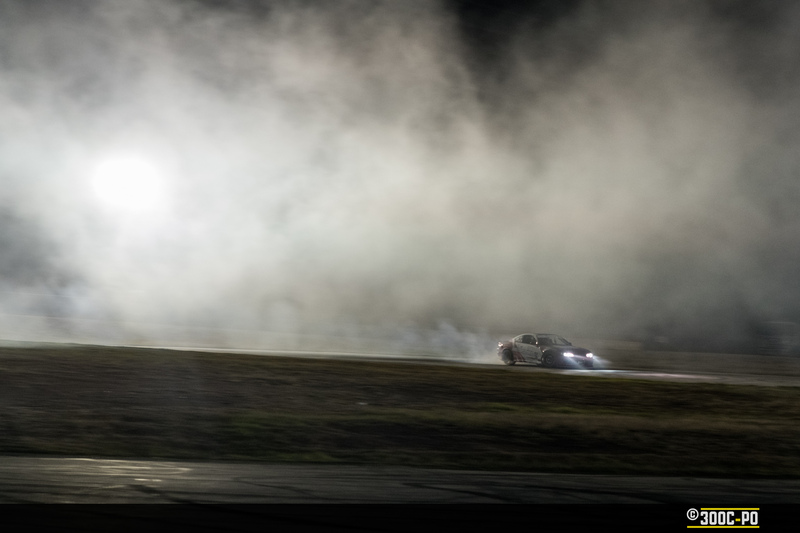 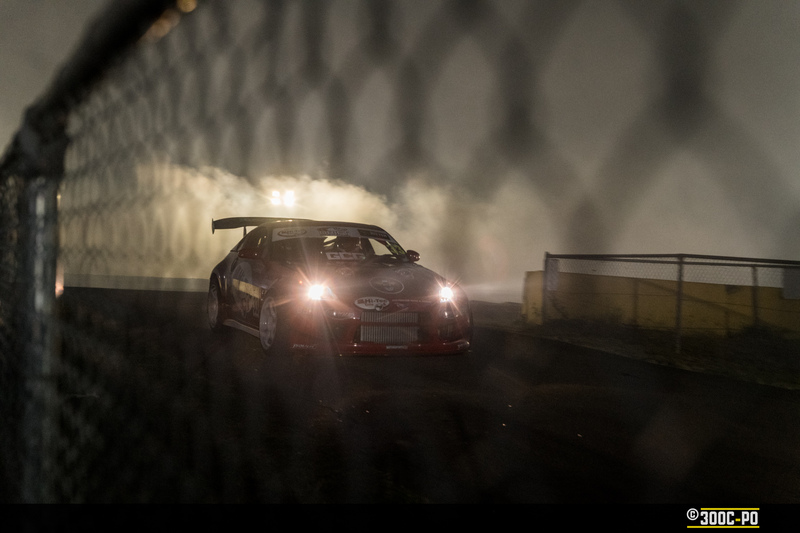 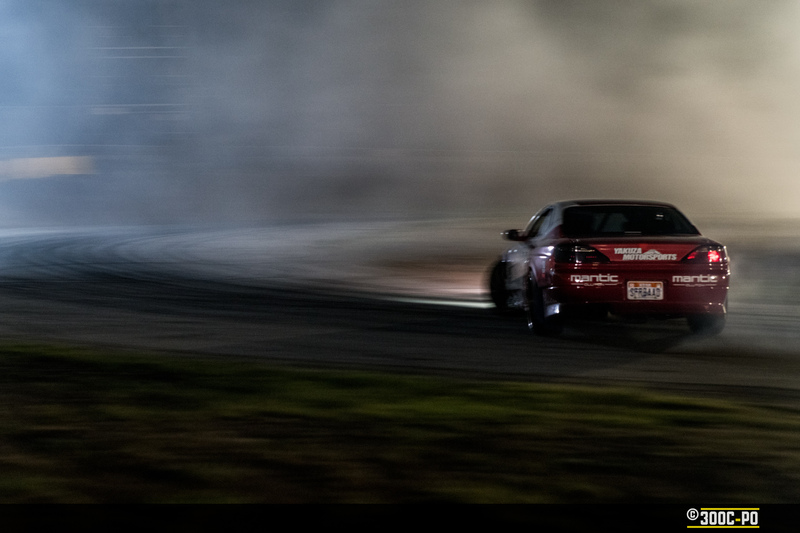 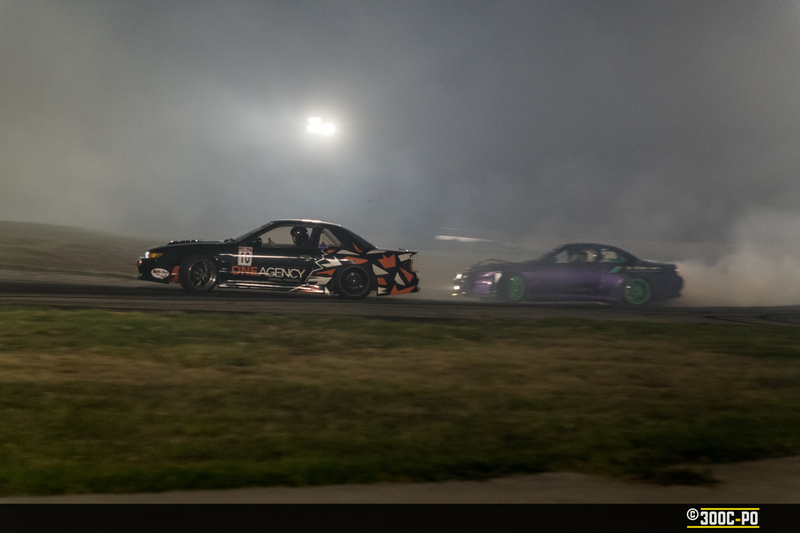 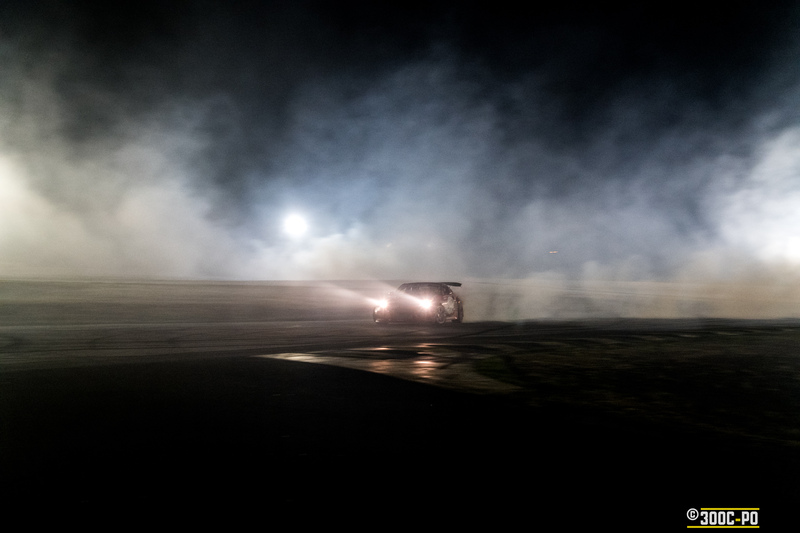 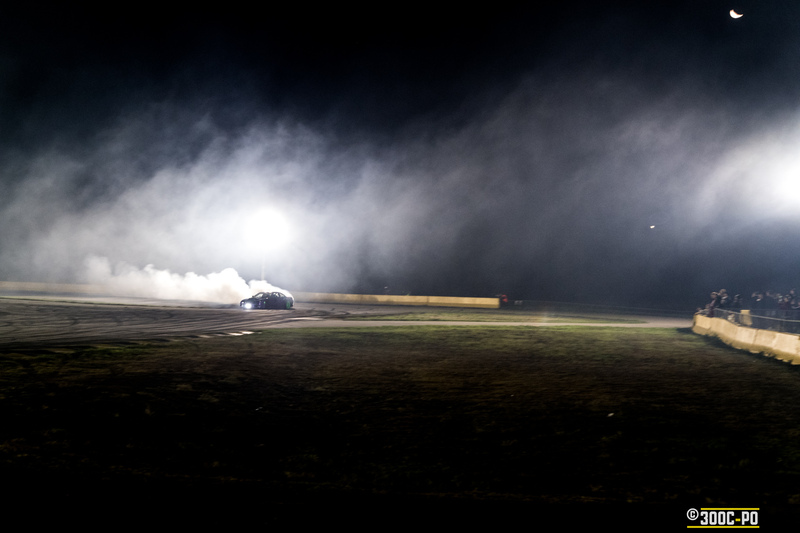 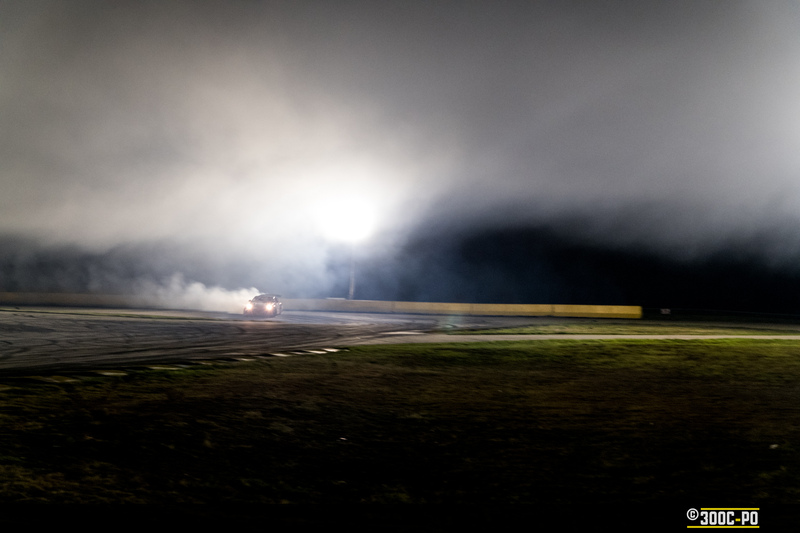 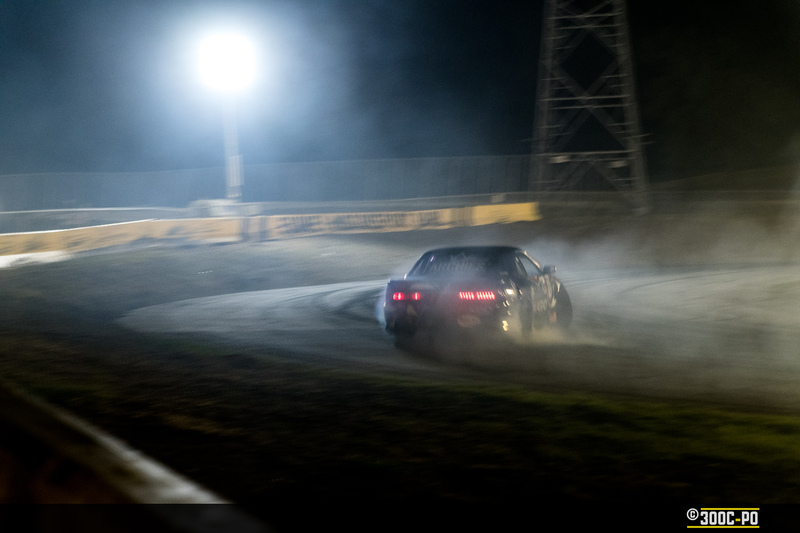 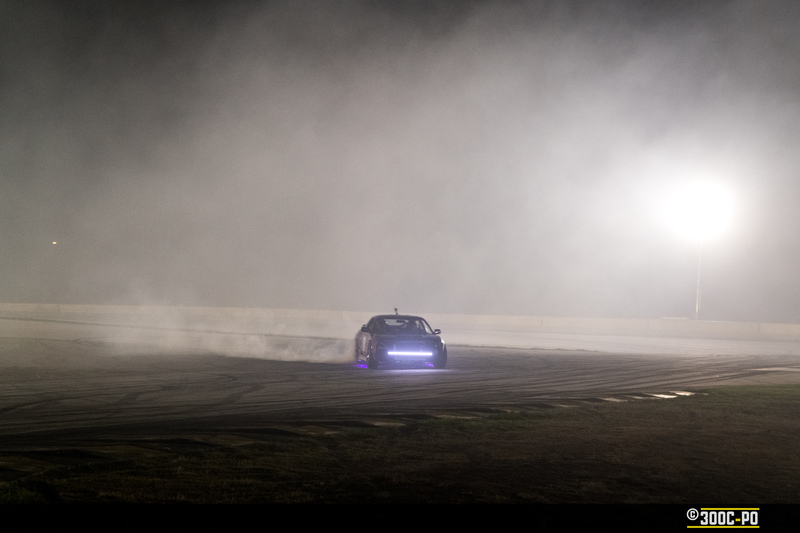 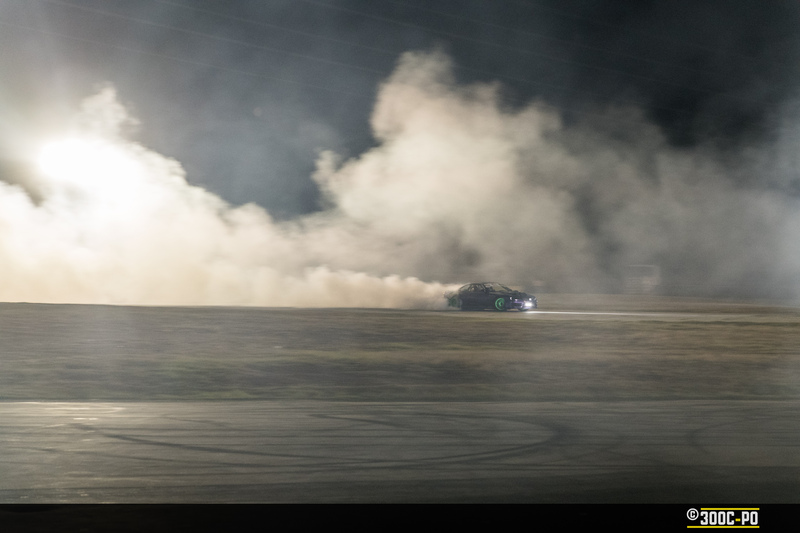 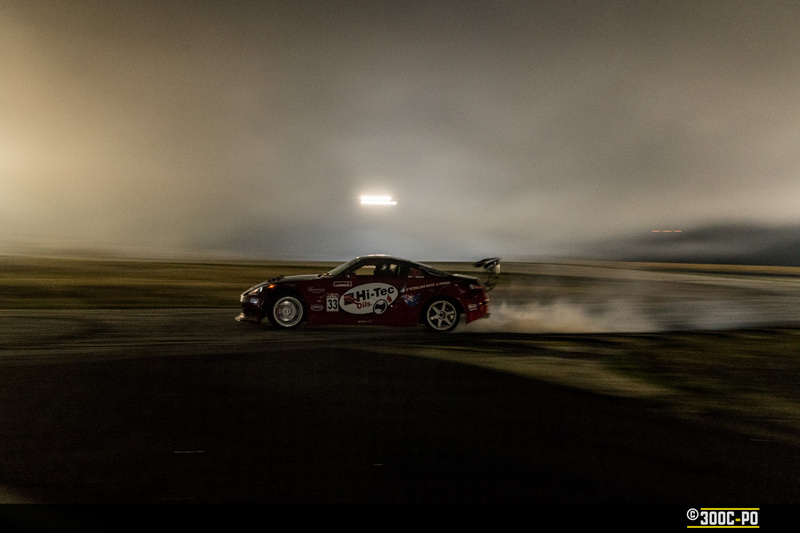 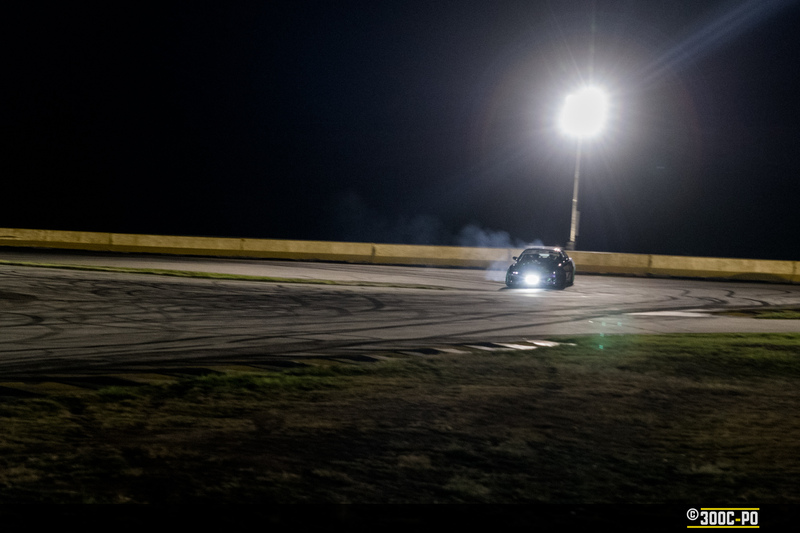 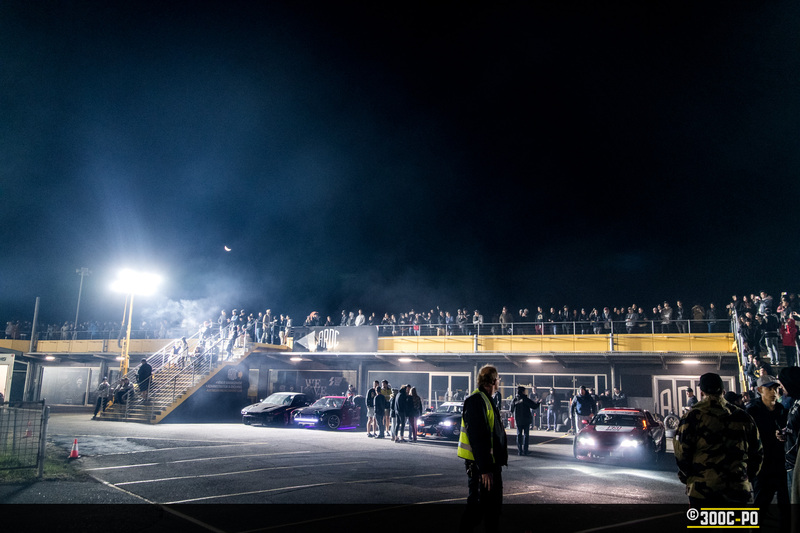 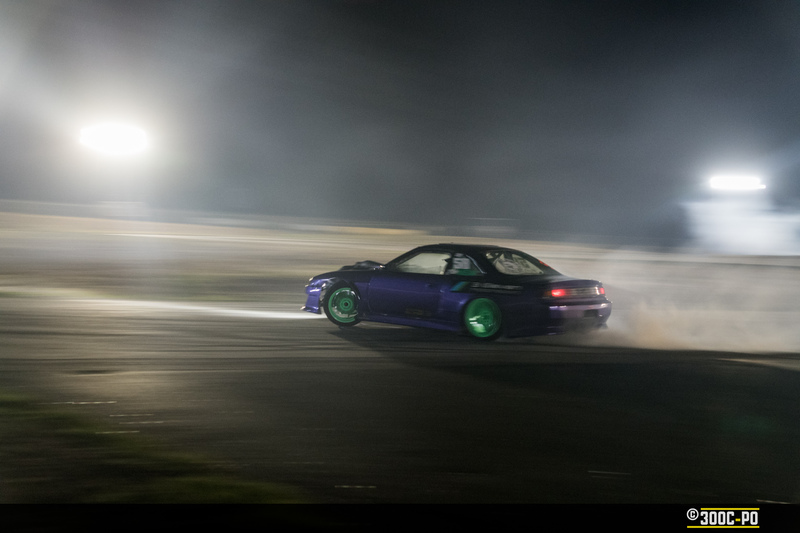 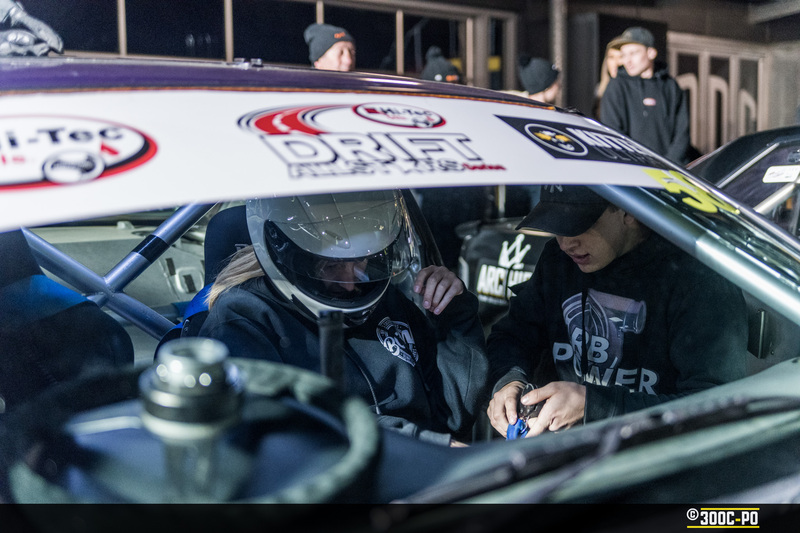 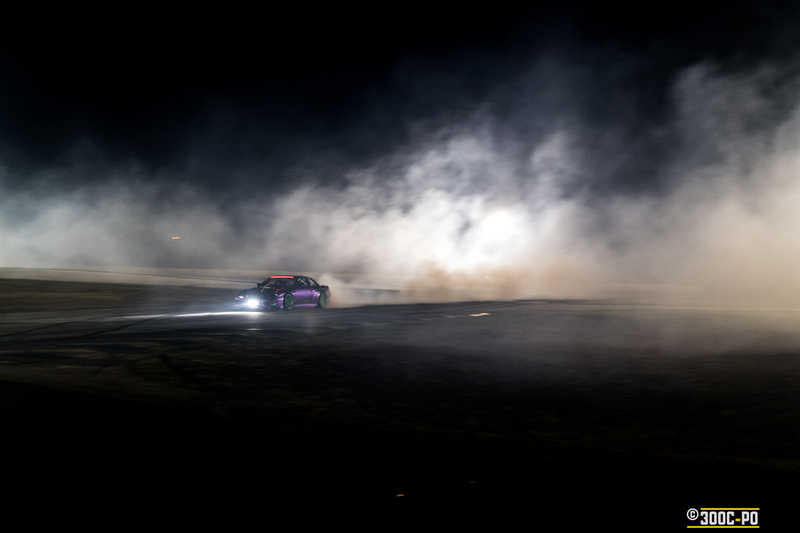 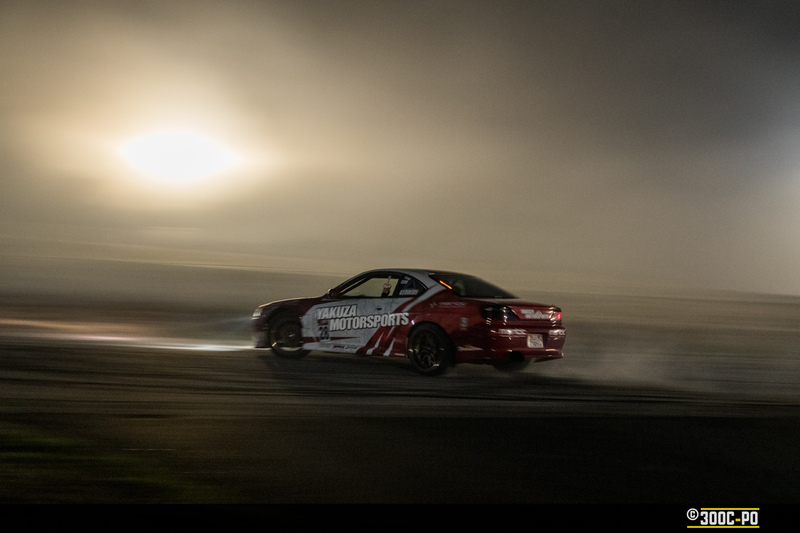 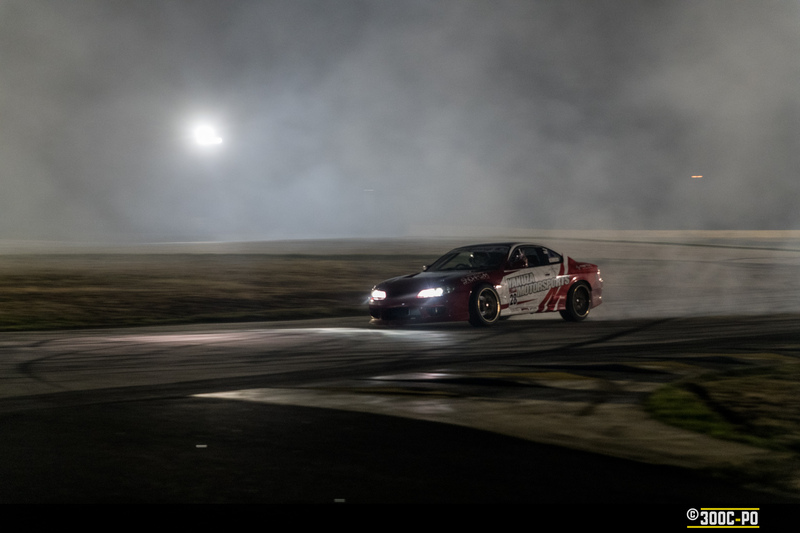 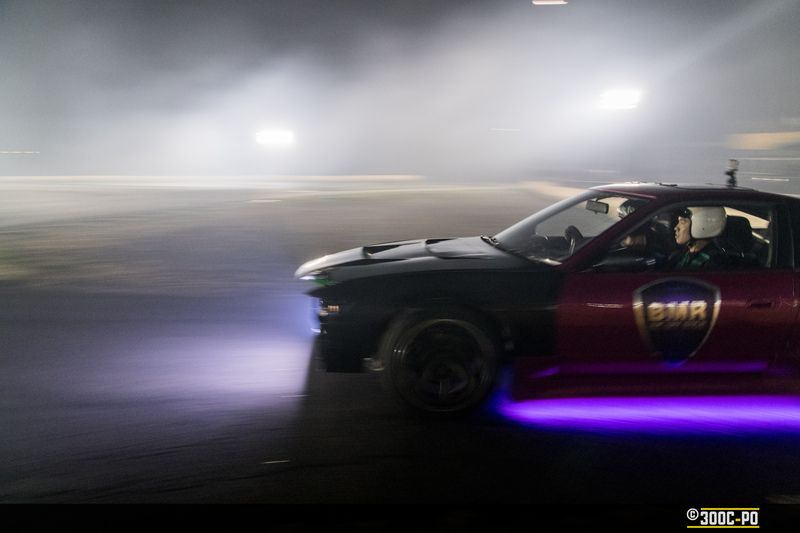 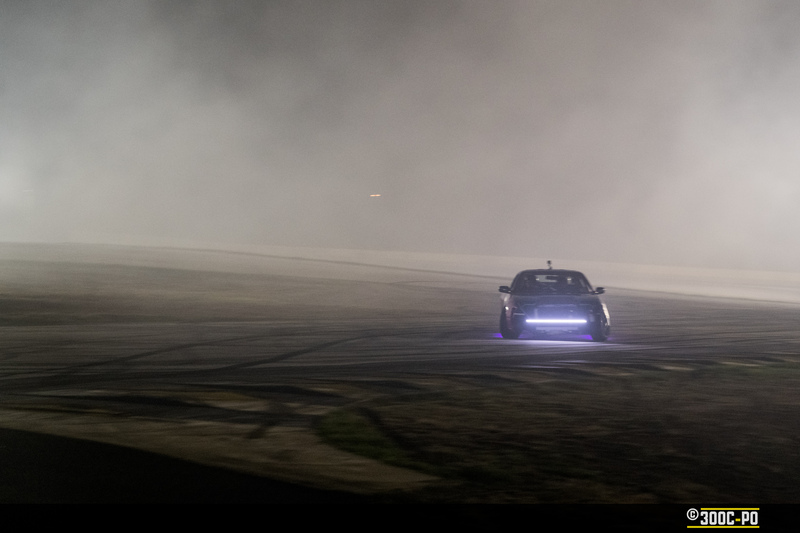 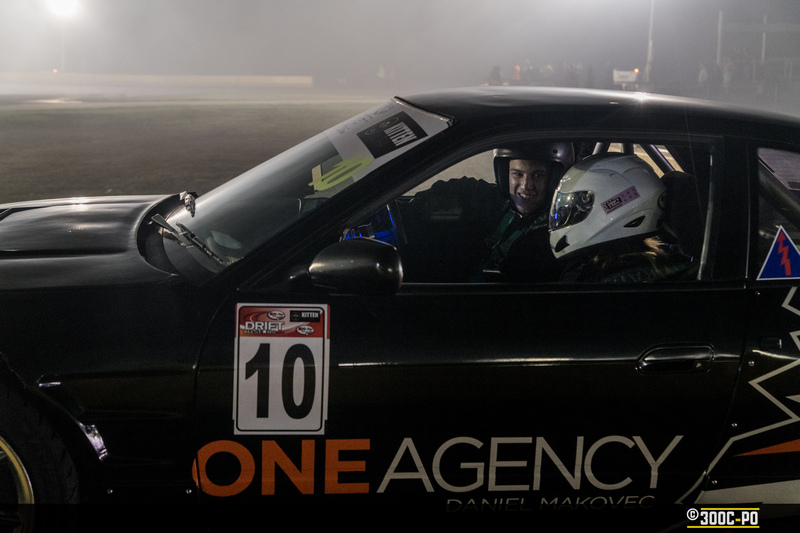 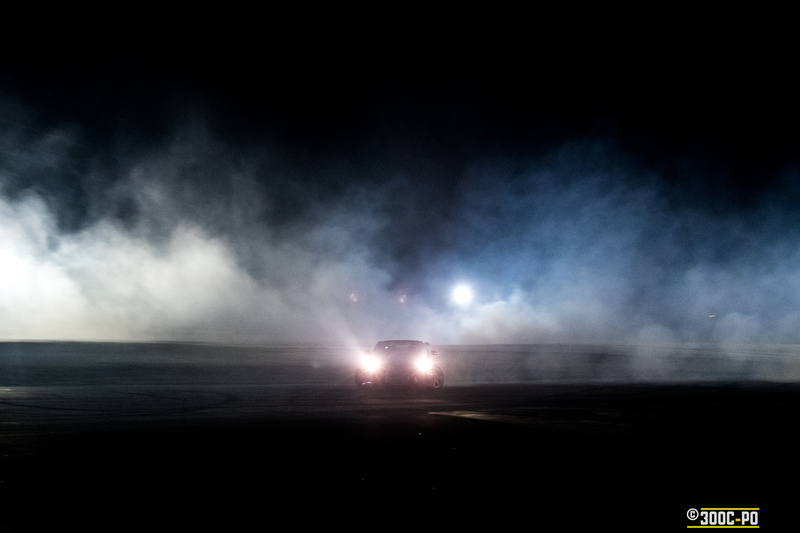 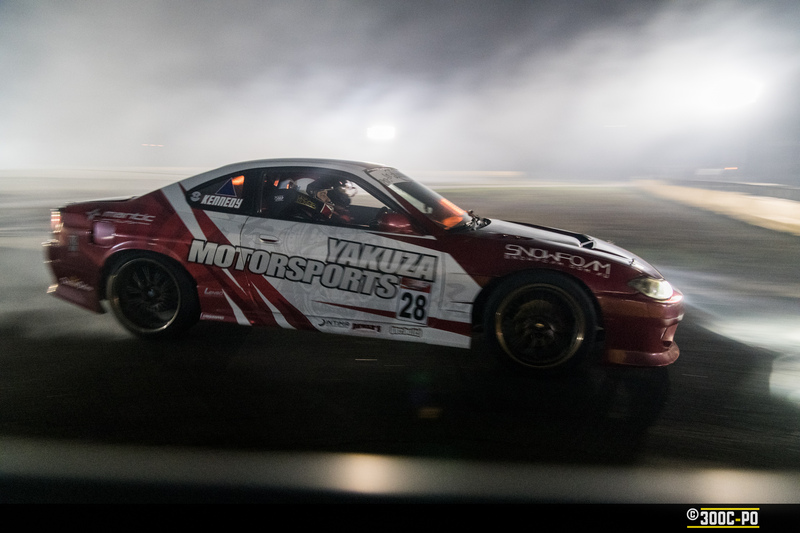 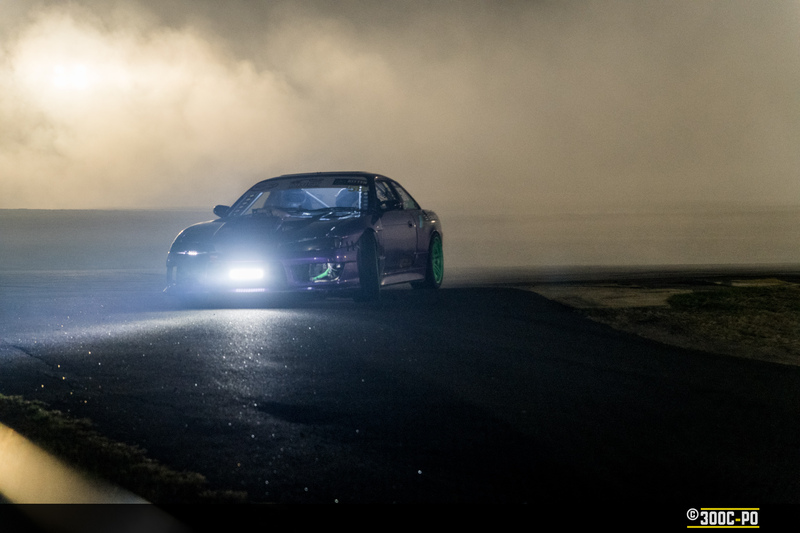 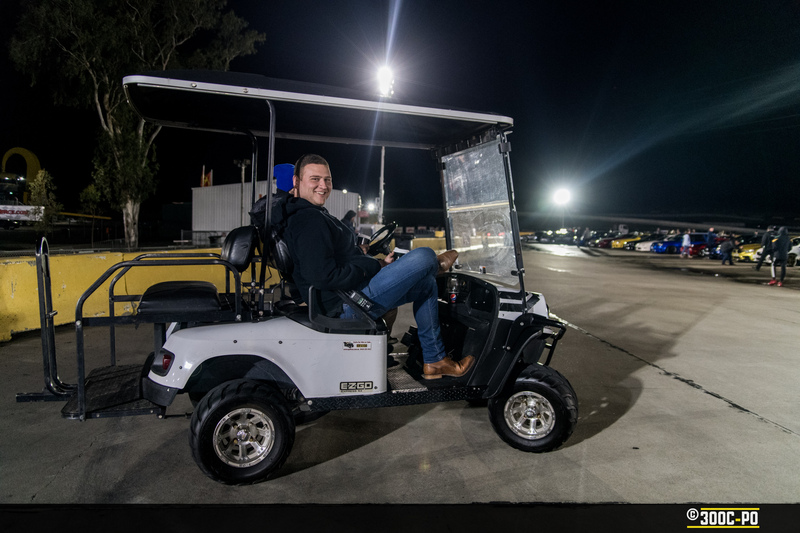 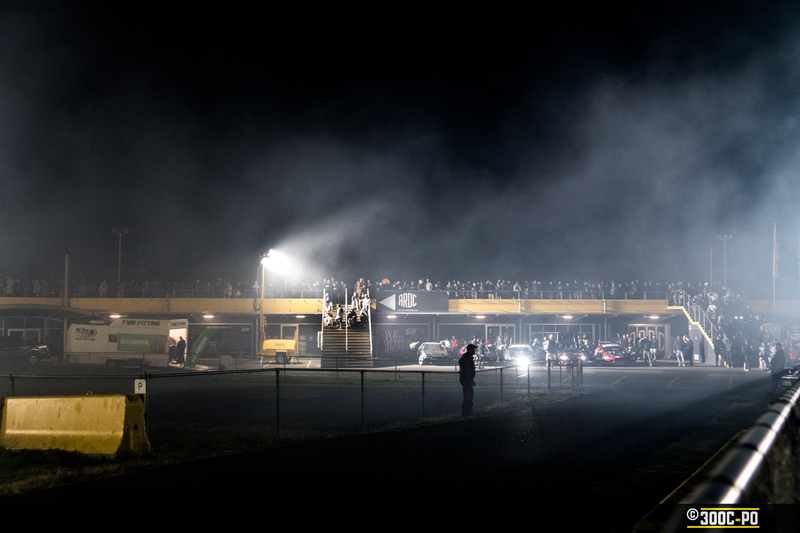 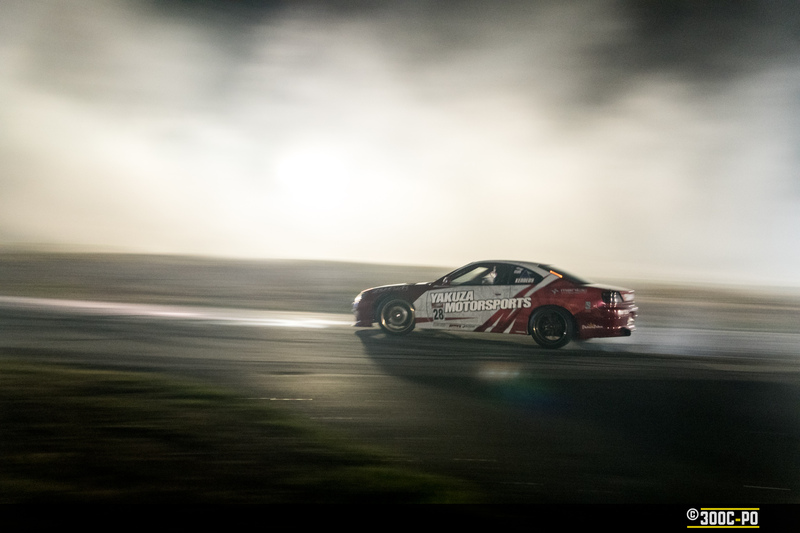 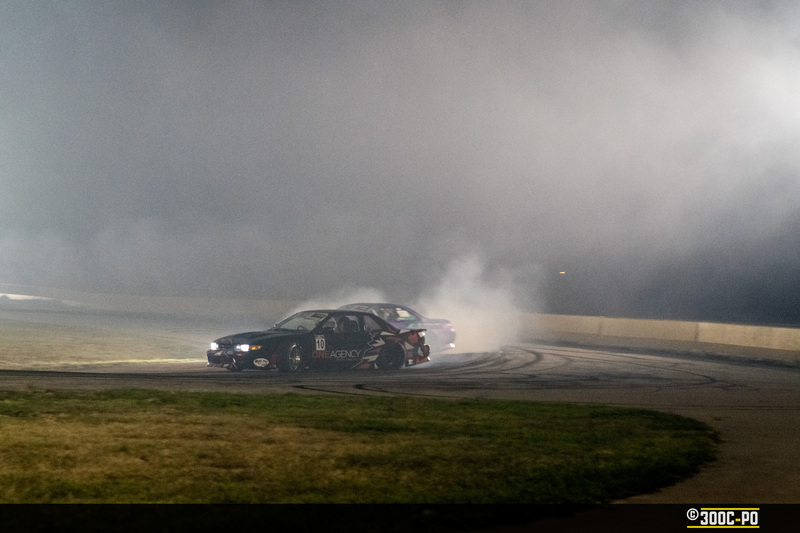 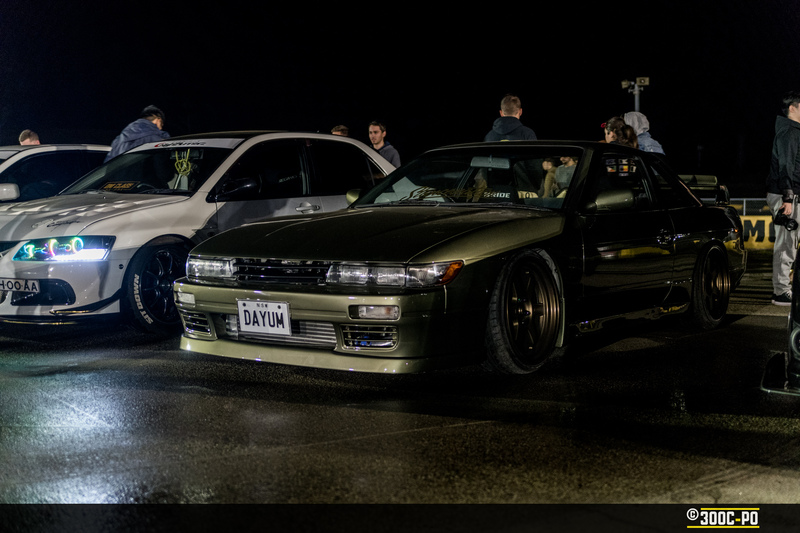 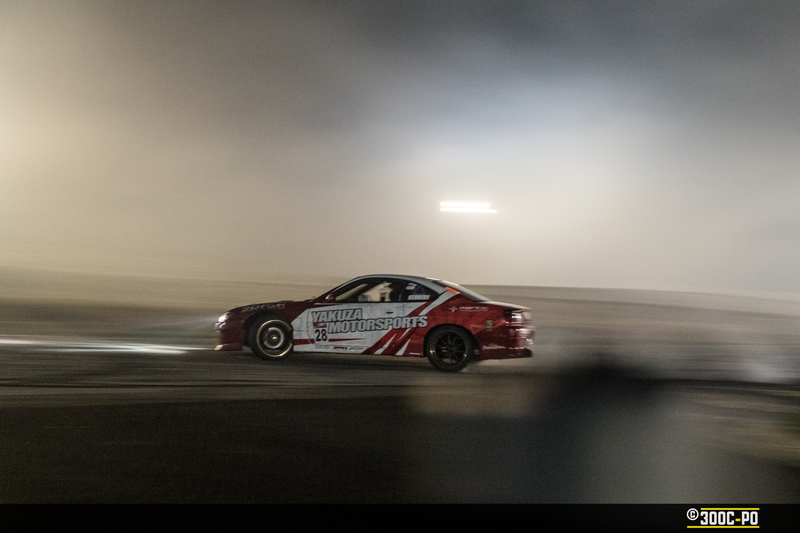 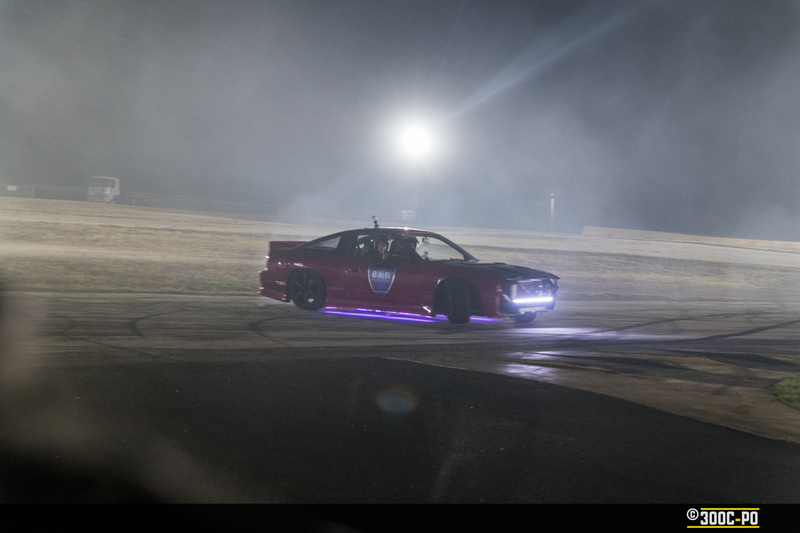 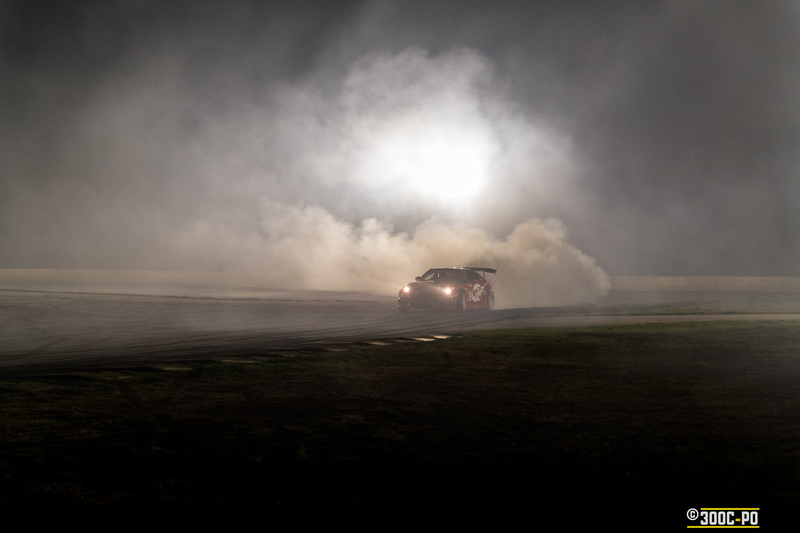 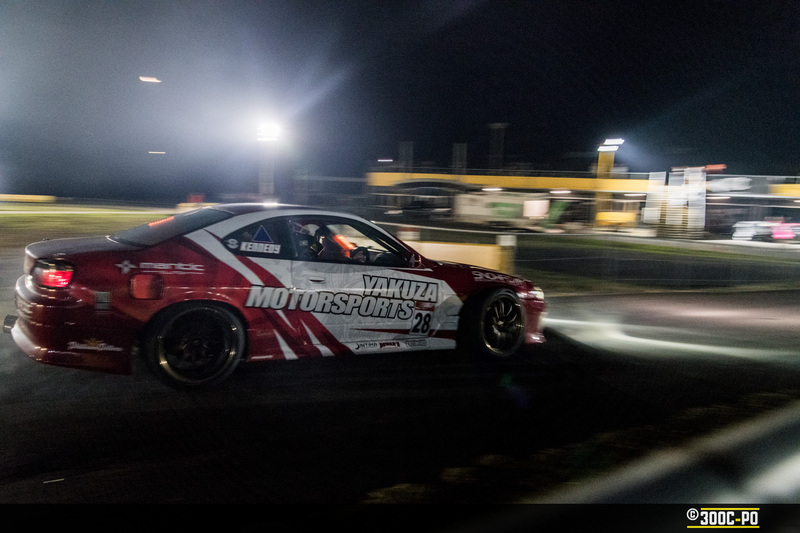 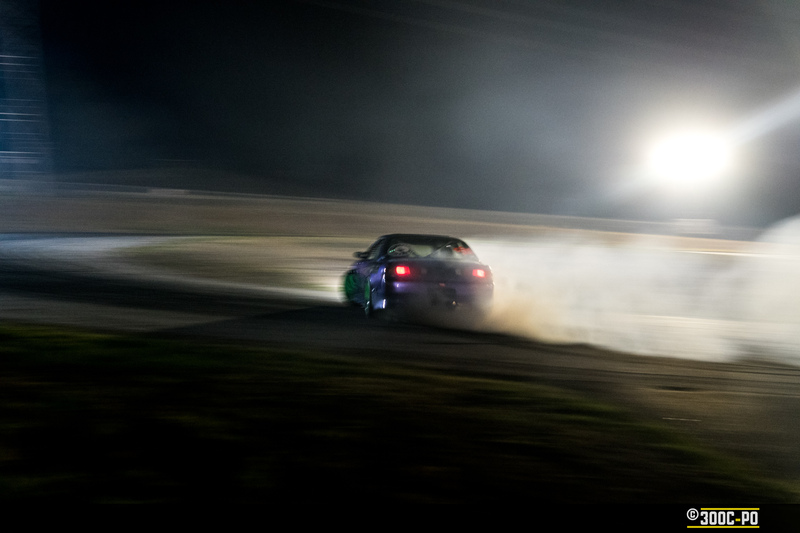 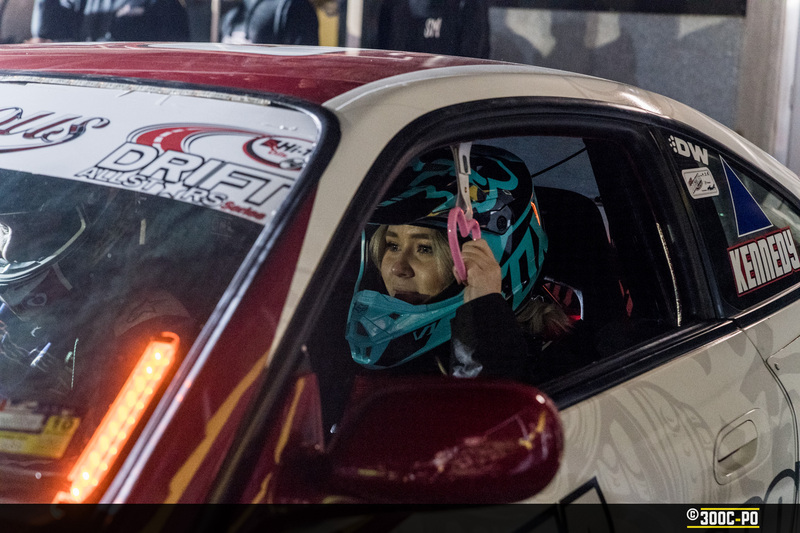 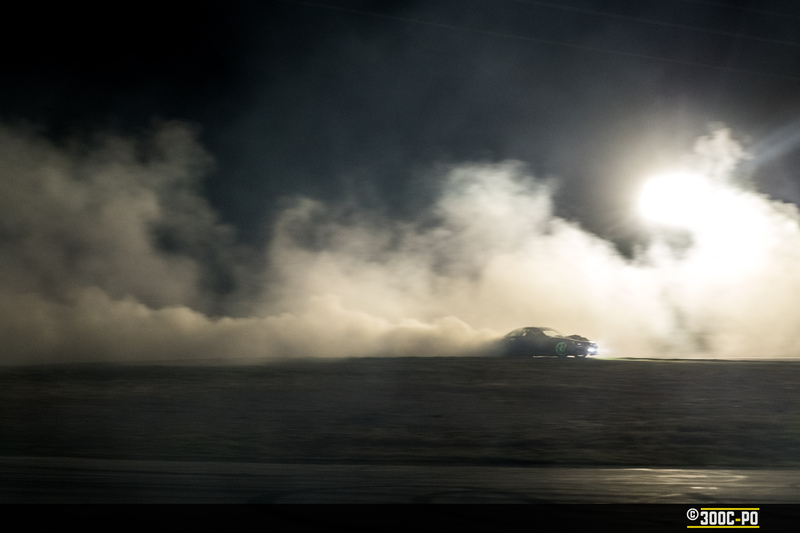 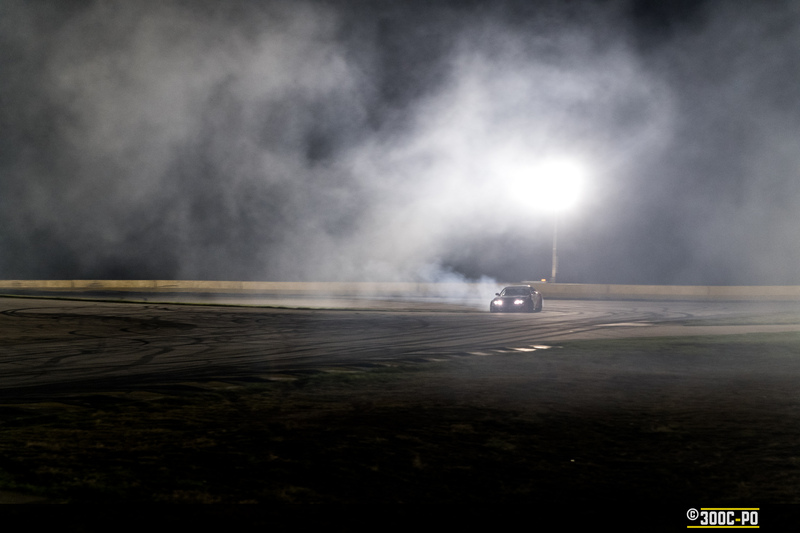 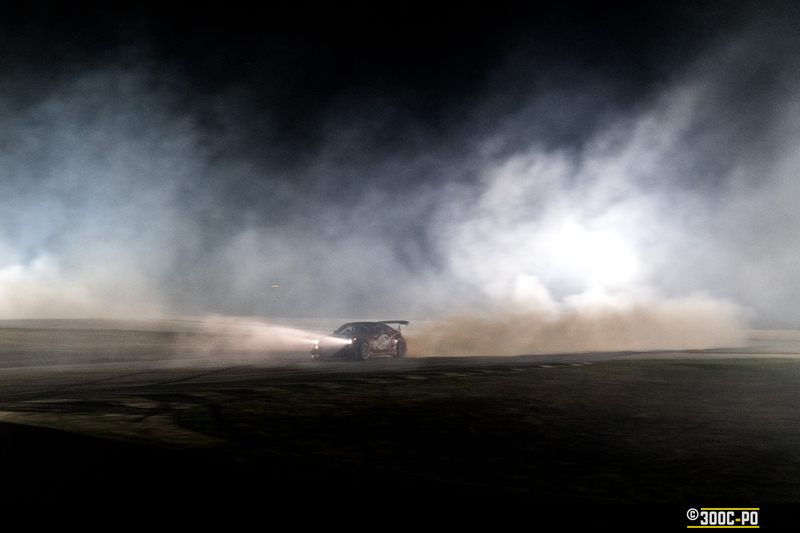 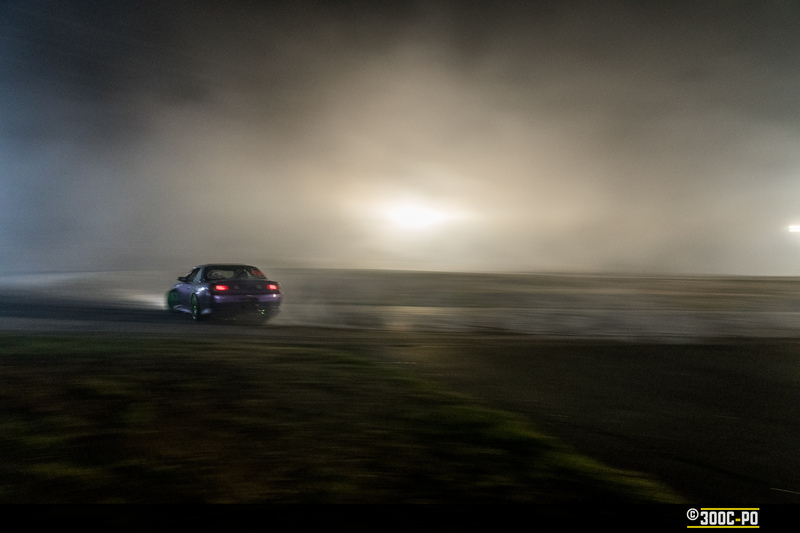 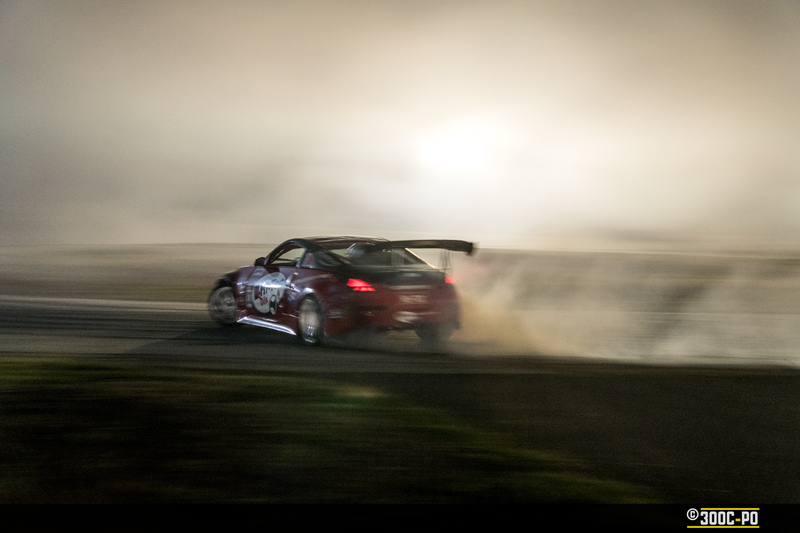 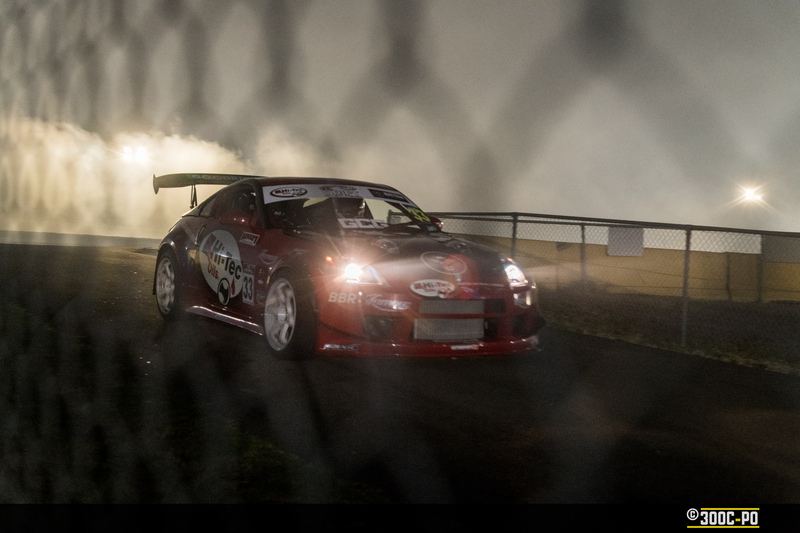 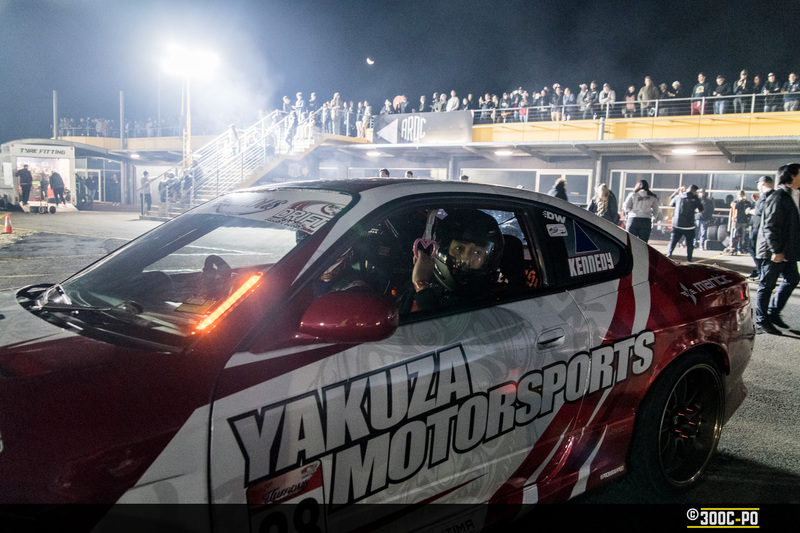 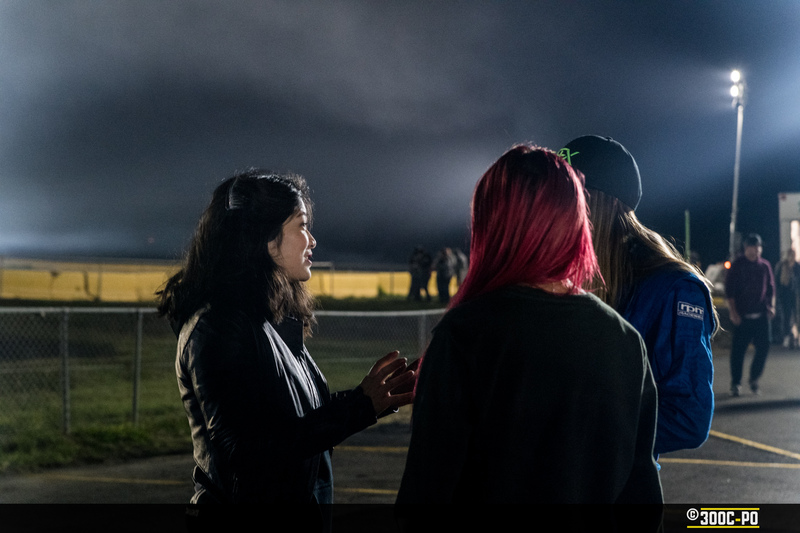 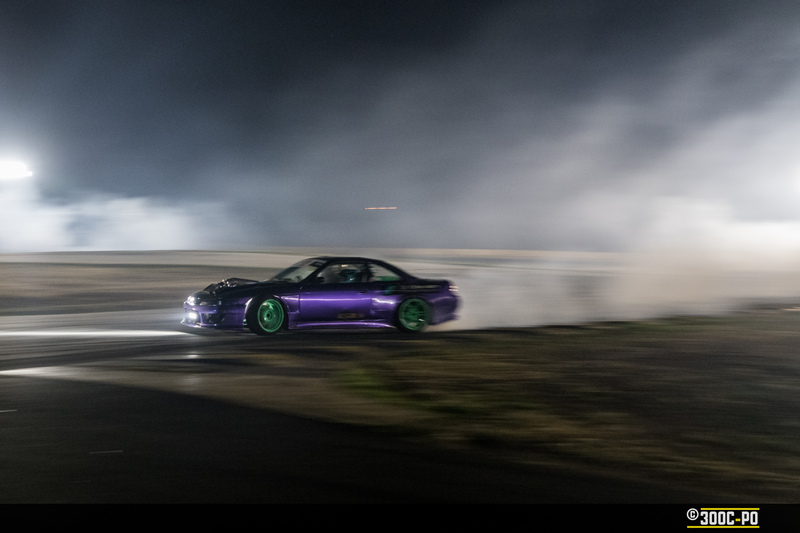 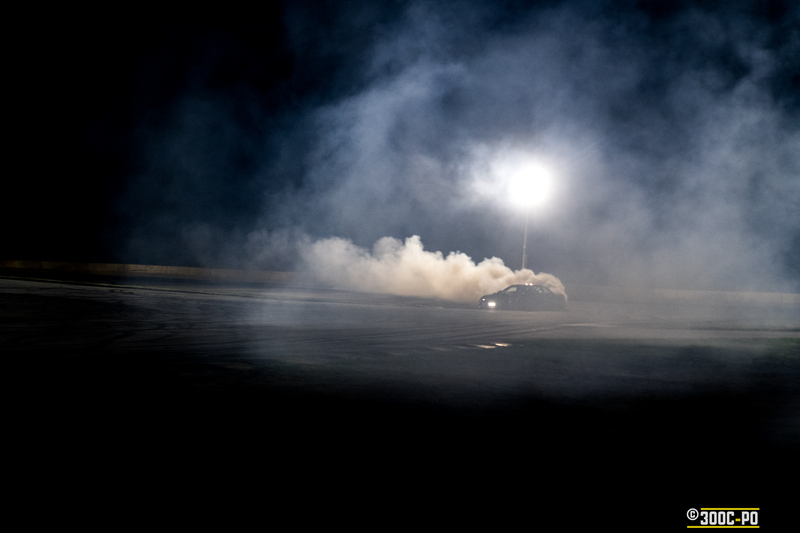 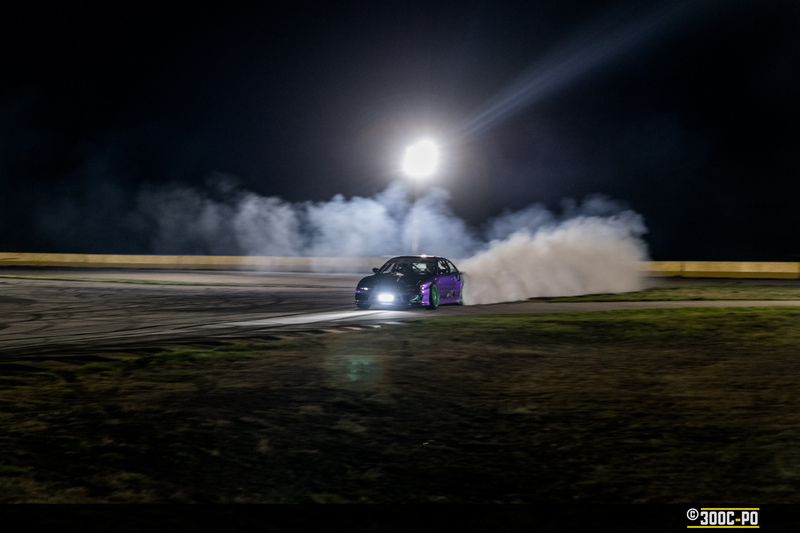 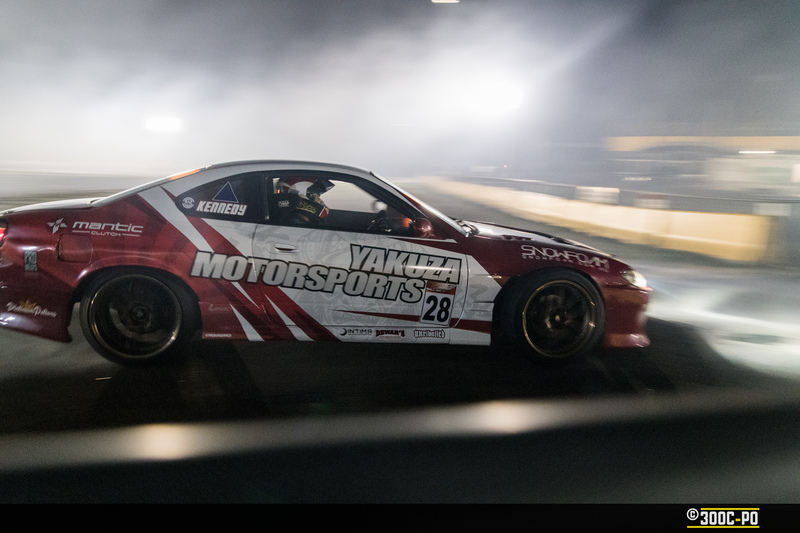 They showcased themselves with a group of drift cars, offering a few passenger laps around the figure 8 track. 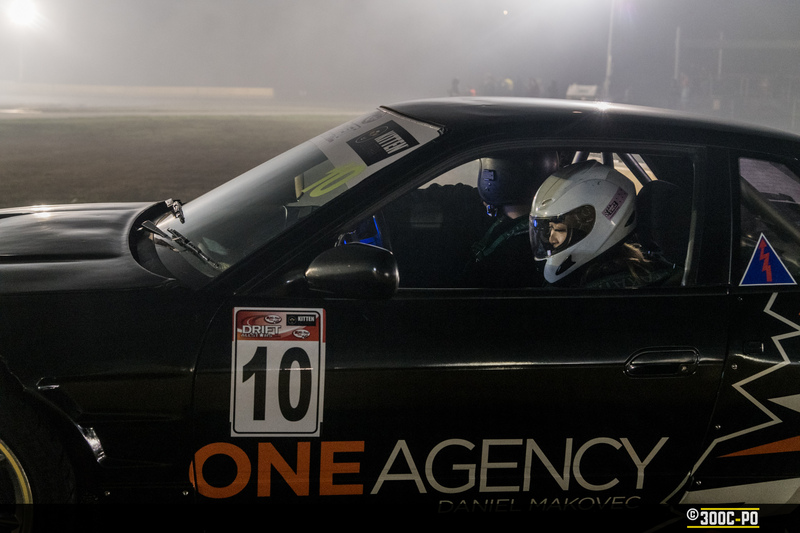 Shannons Insurance will also be back for this year. 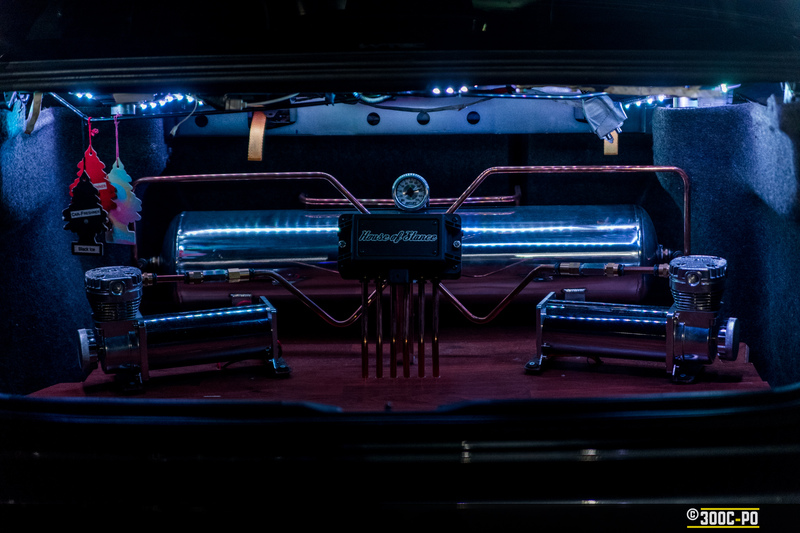 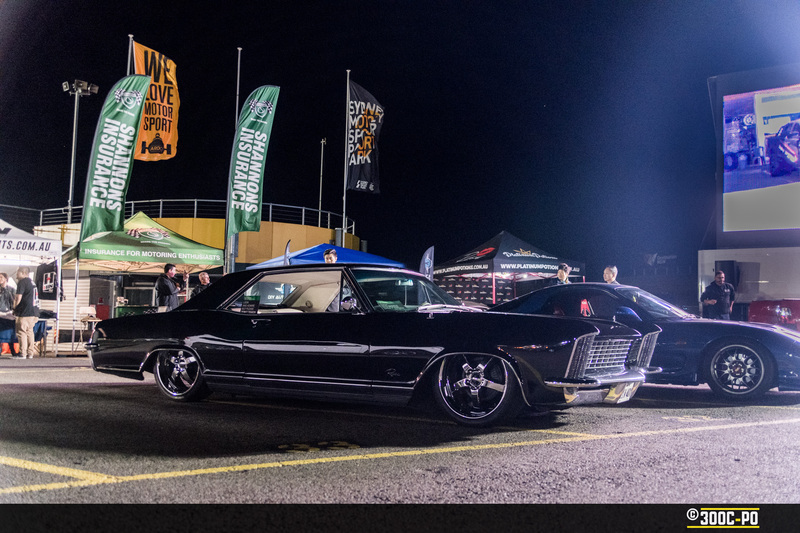 We love their super clean Buick Riviera!! 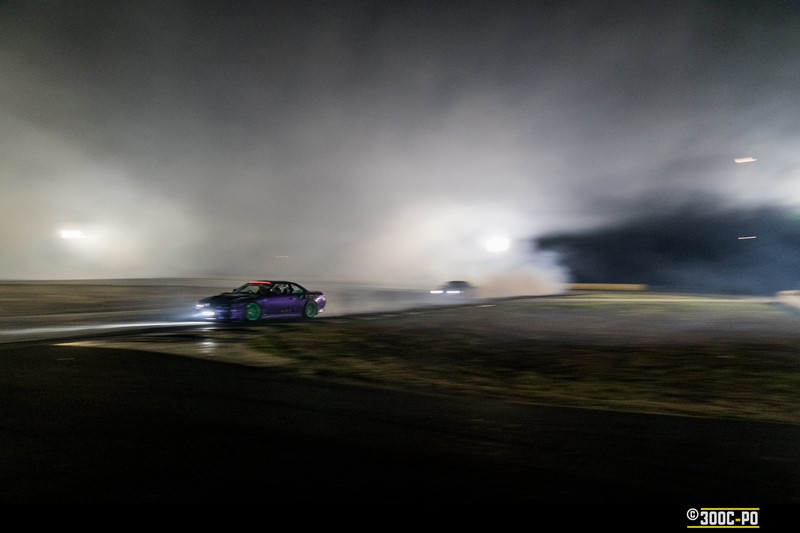 And of course there will be plenty of cars on show, with over 60 trophies up for grabs for cars & crews, and a few reveals taking place again. 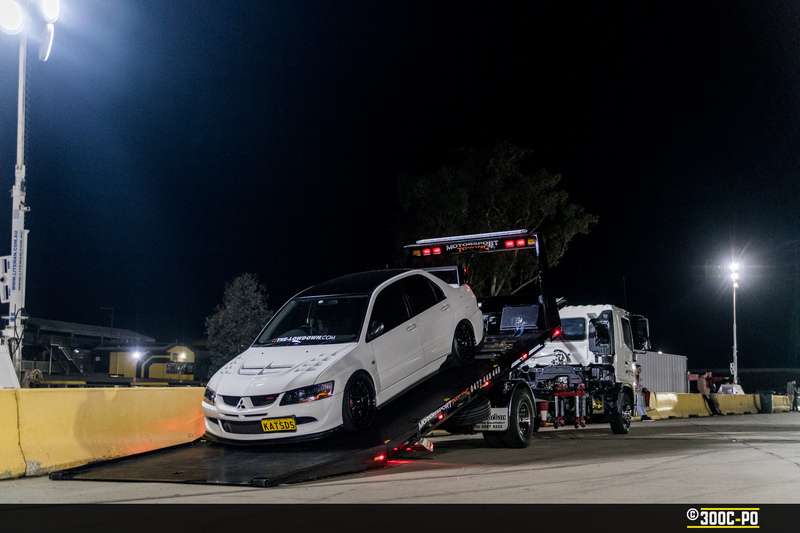 J-Racing are under way building a HIN Project car for this year. 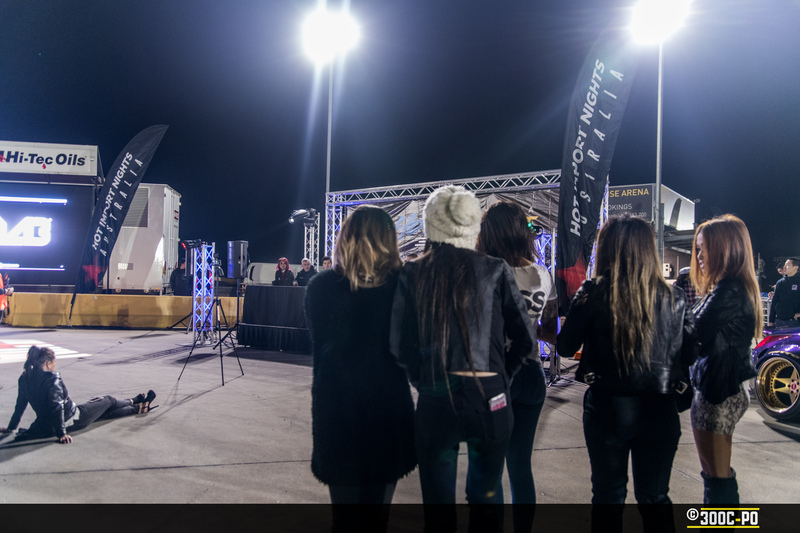 This years import models making the trip from the USA will be Tianna G, Jenn Q & Janey B. 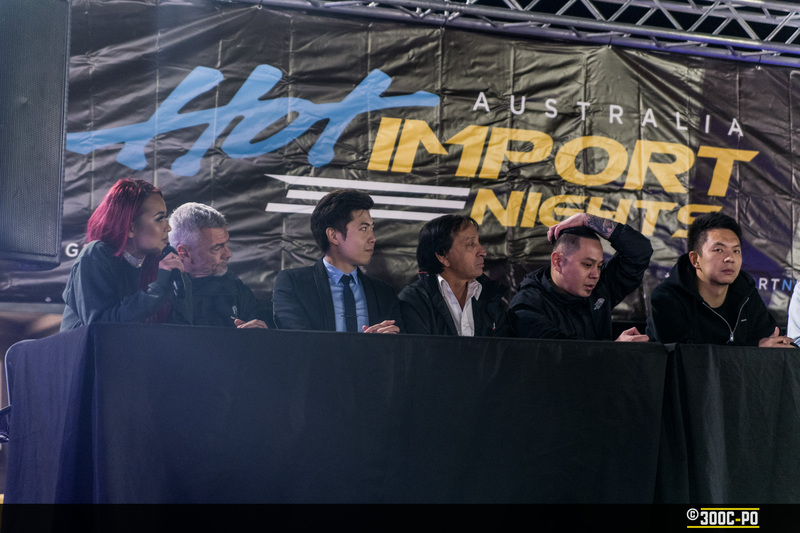 Miss Hot Import Nights will also be held, no doubt with the lovely Gwendolynne Gee hosting. 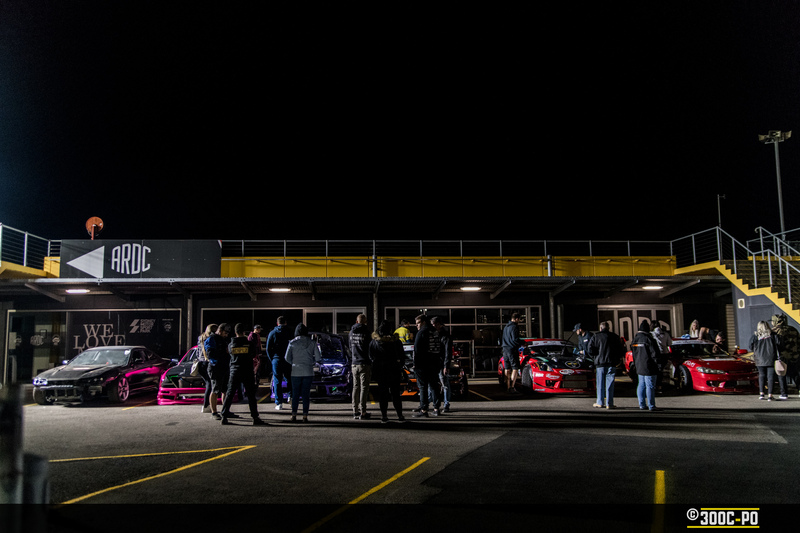 Since the press conference, the team have also announced that a FIBA certified 3 on 3 Basketball tournament will be held, along with Project Cars 2 & NBA 2K gaming contests. 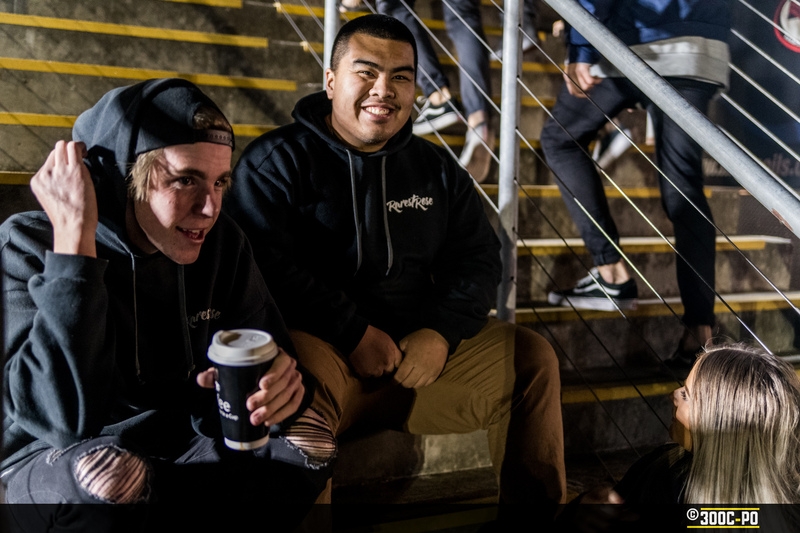 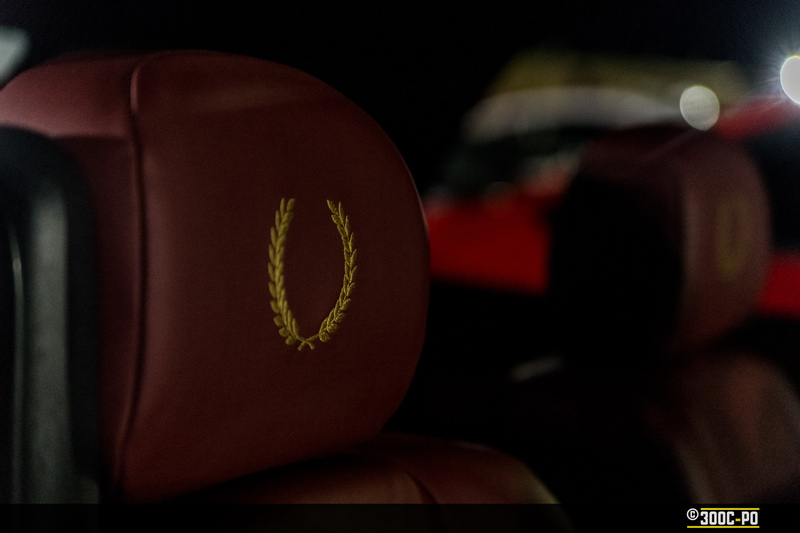 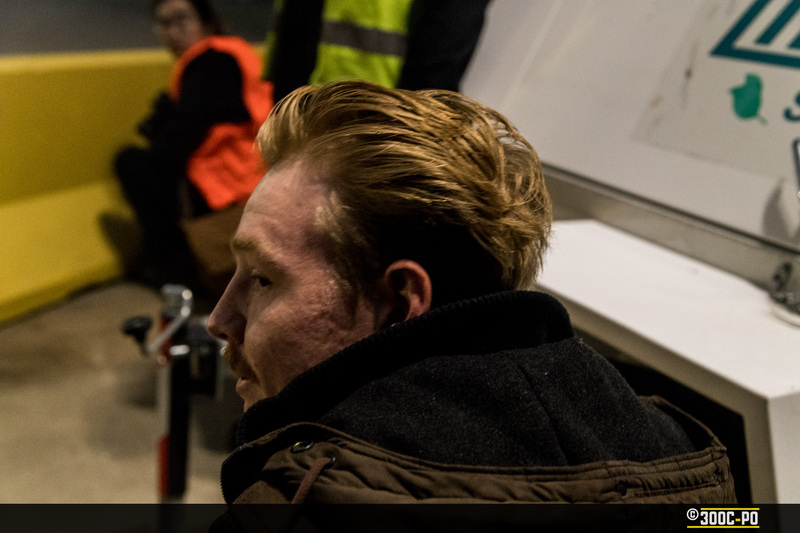 The guys from The Lowdown have also been appointed official media partners. 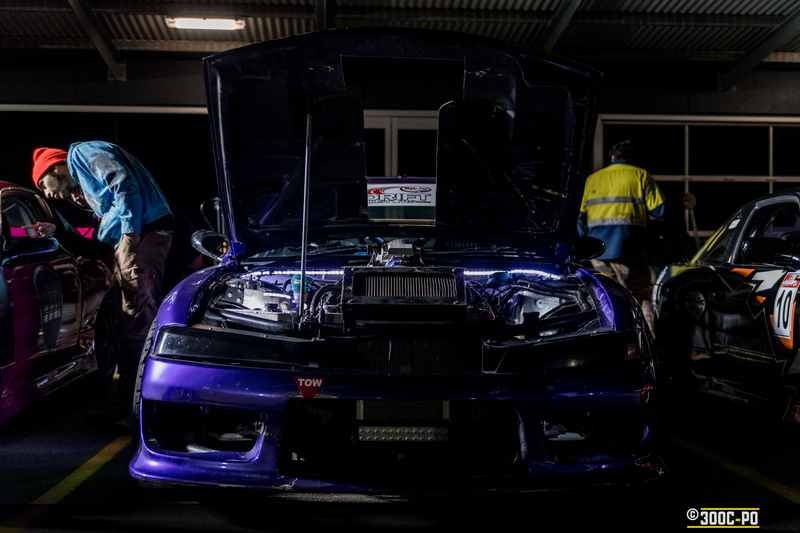 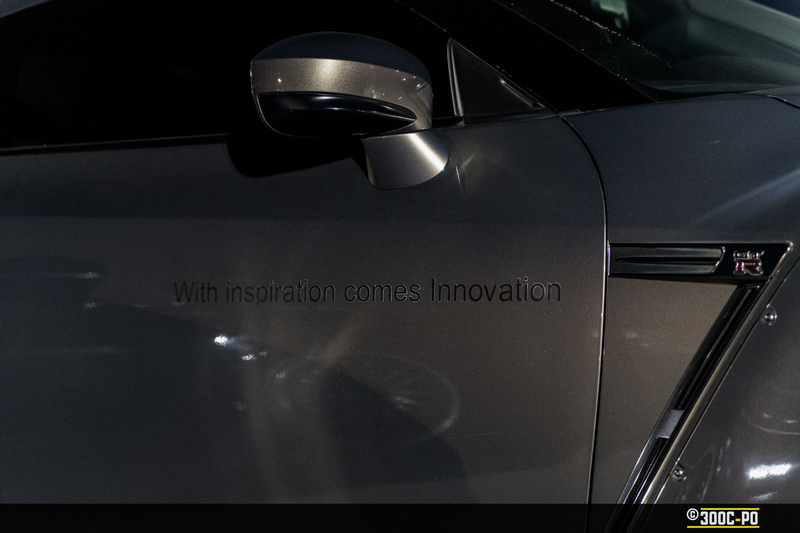 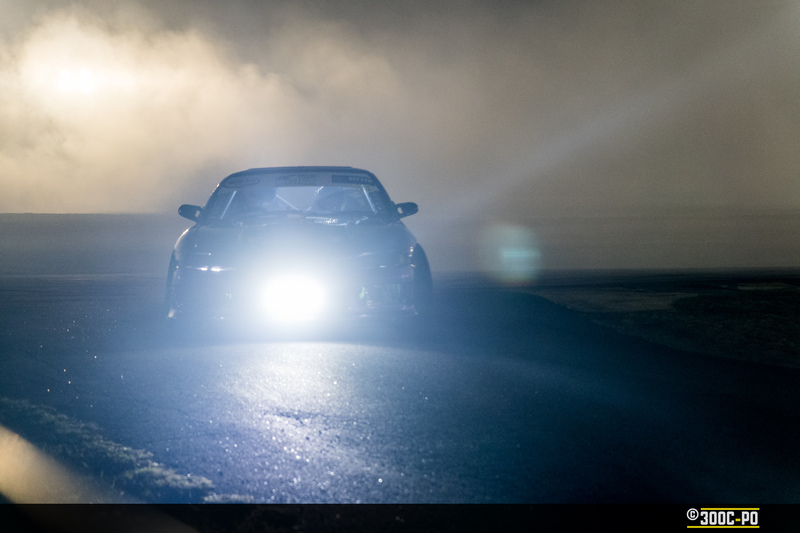 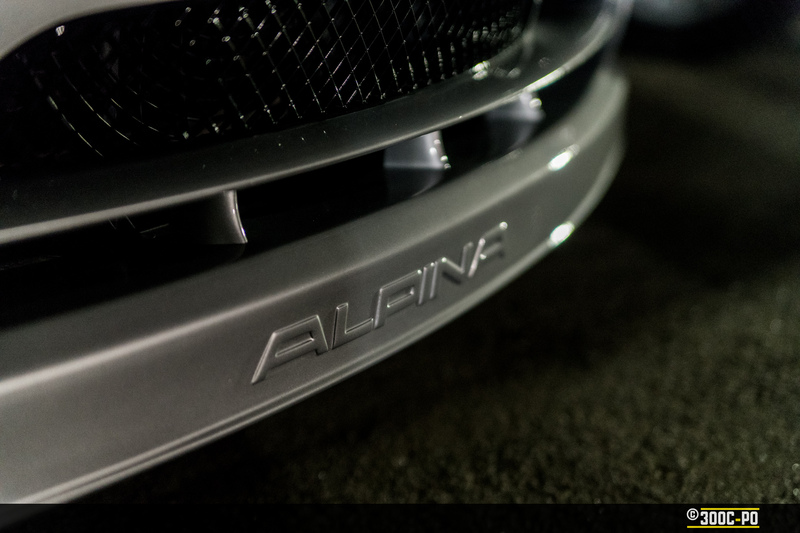 Having seen their work for the show and shine at WTAC over the last few years, and their videos with Hartnett Media, I’m looking forward to seeing what they produce.